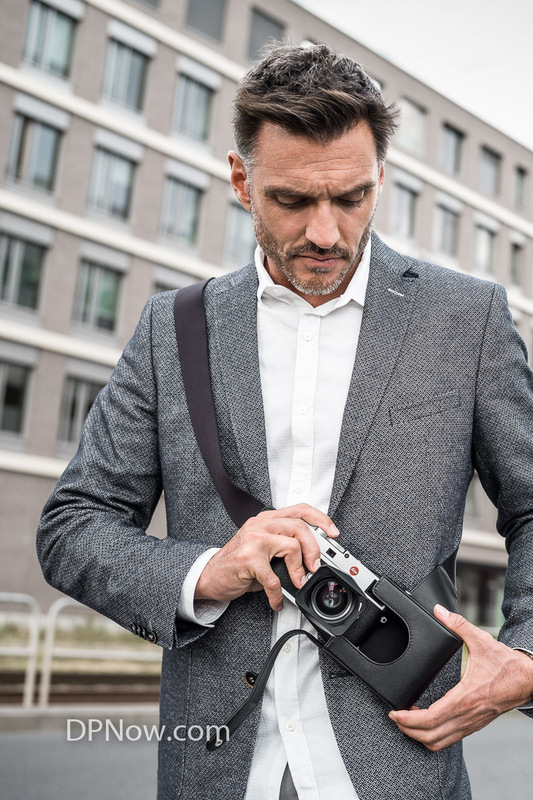 Leica Camera has released Firmware Update 2.2 for the Leica SL mirrorless system camera, improving support for the Mac versions of Leica Image Shuttle 3.5 and Tethered Plug-in 1.1.0., as well as supporting the new Microsoft Windows version of Leica Image Shuttle 3.5. 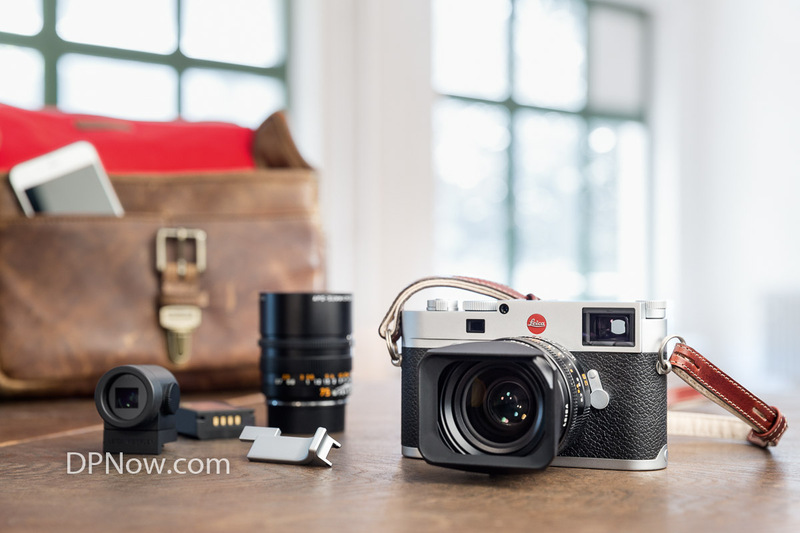 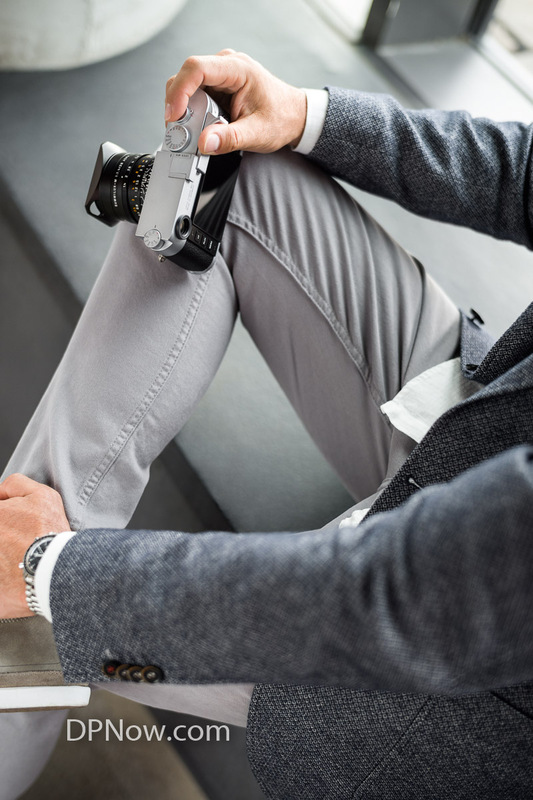 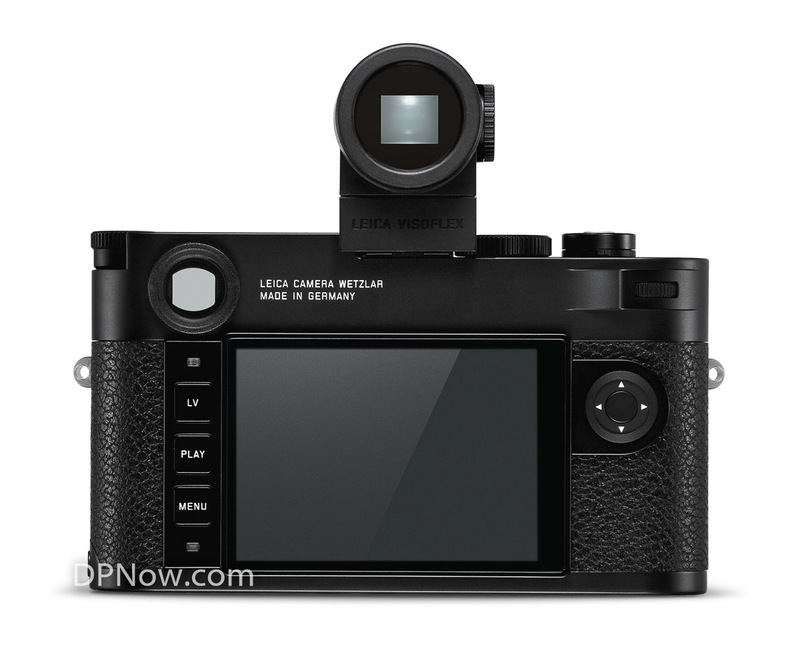 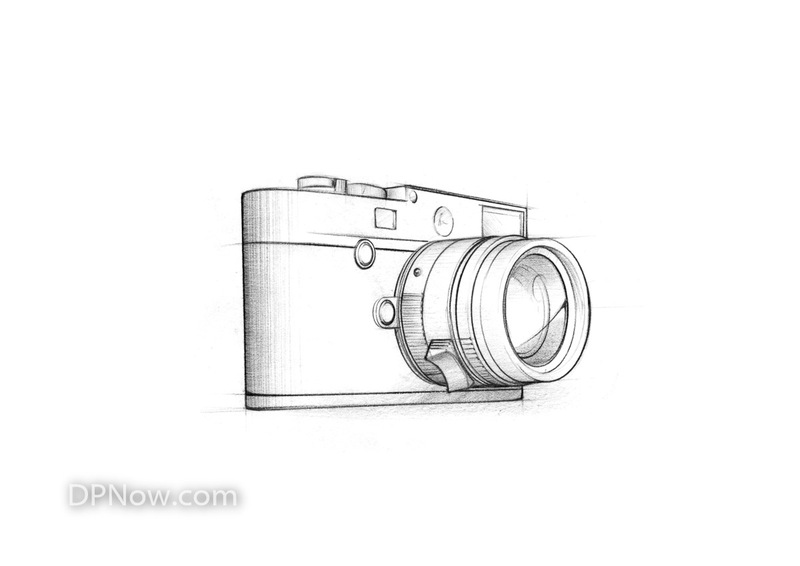 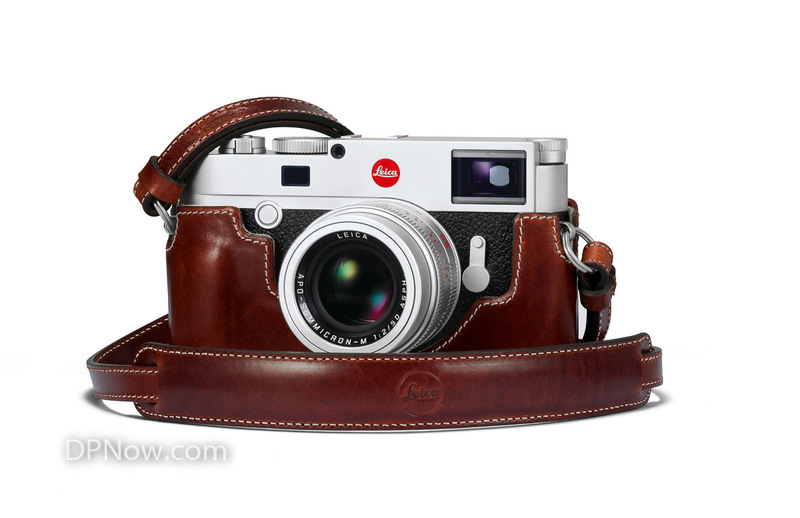 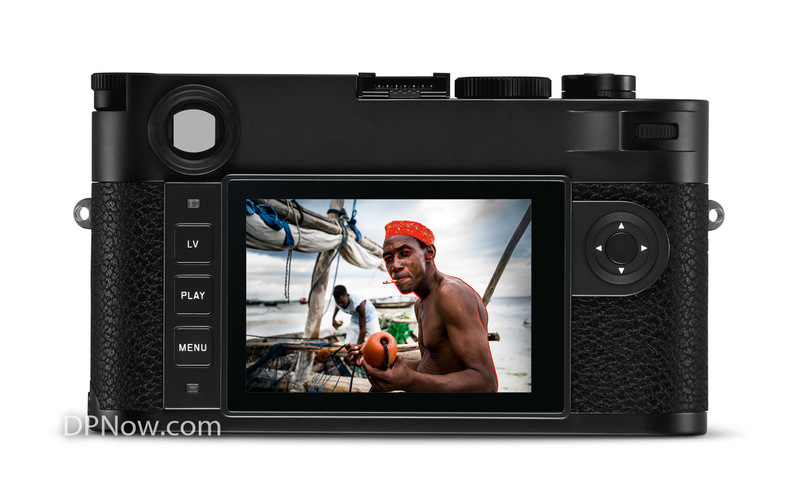 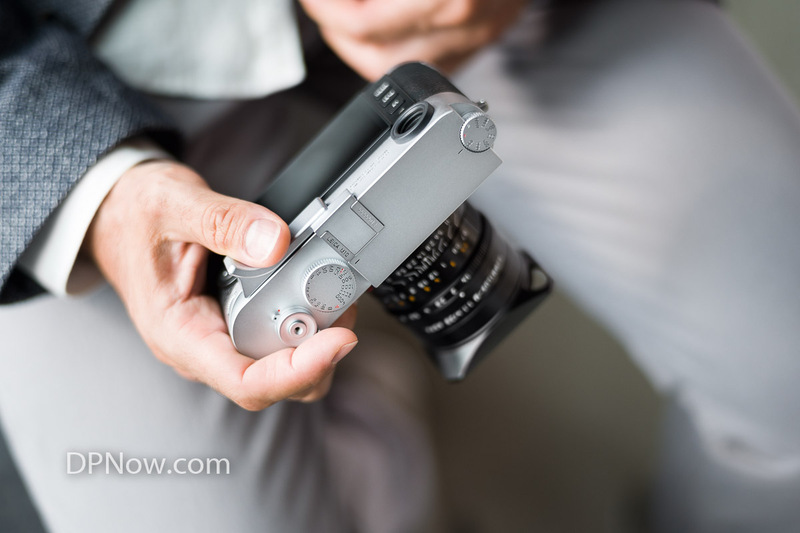 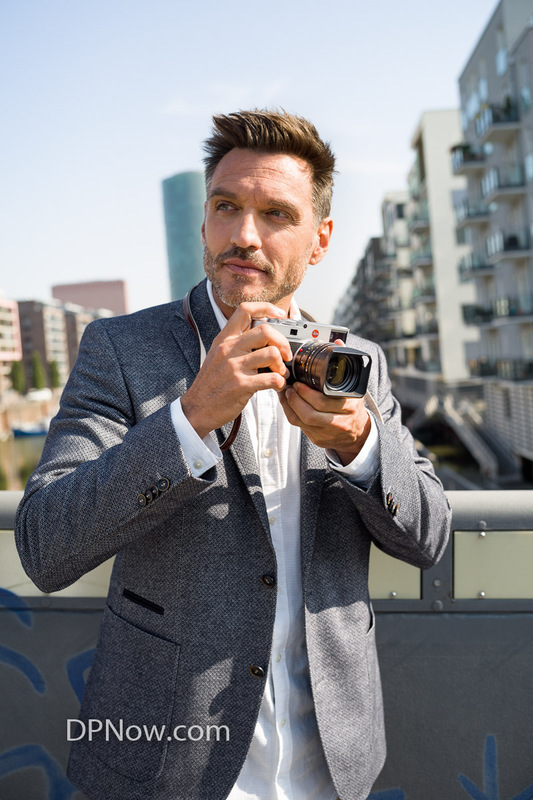 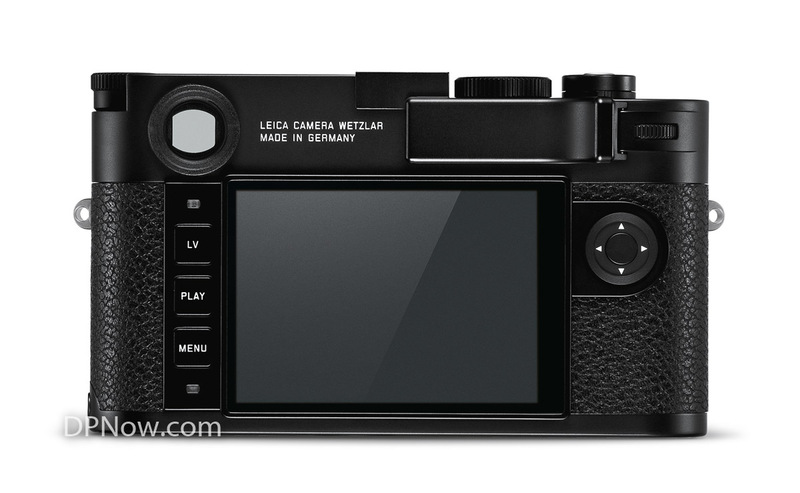 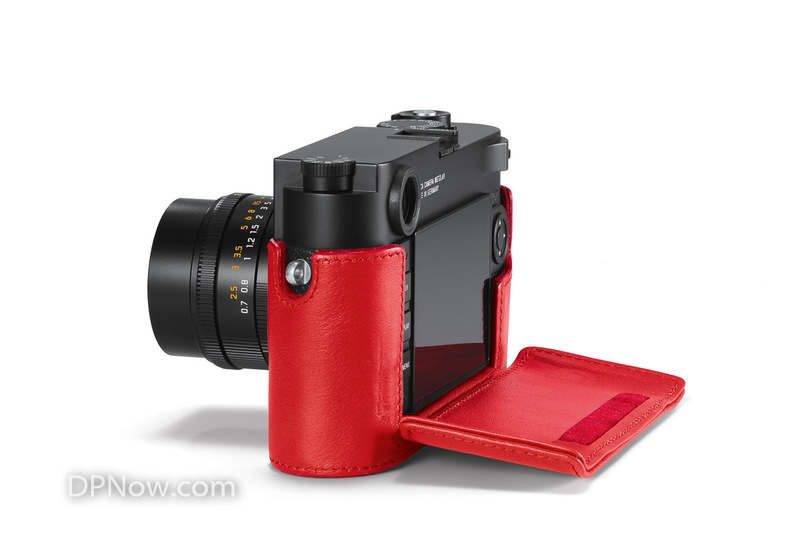 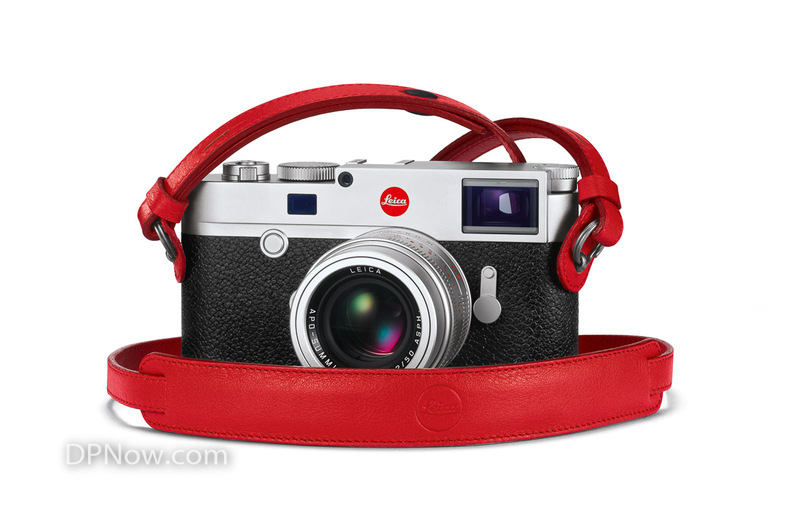 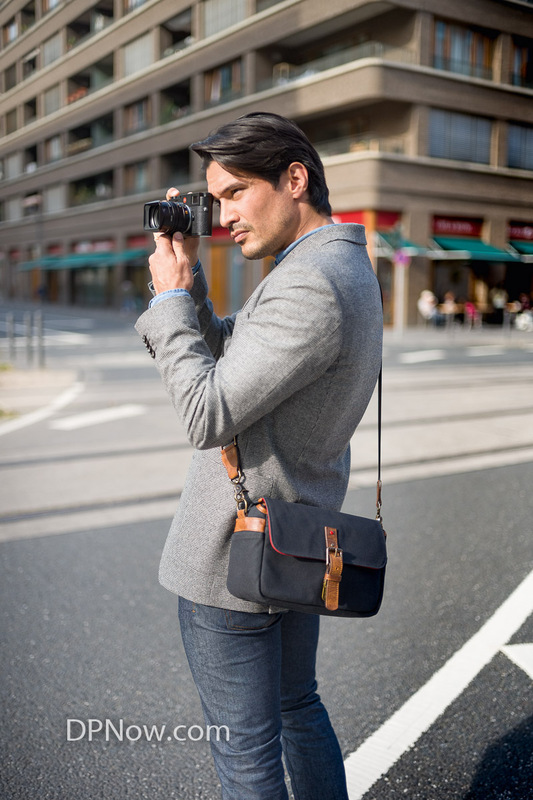 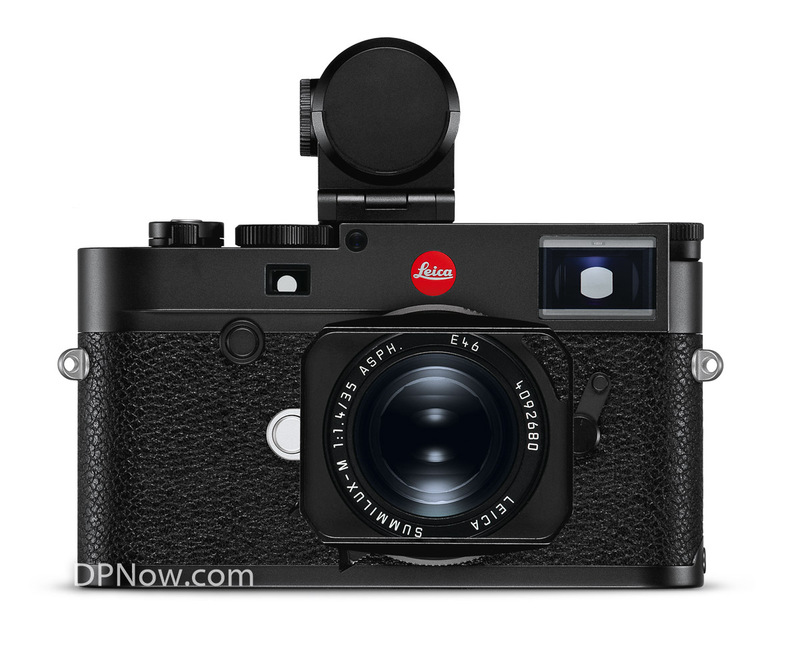 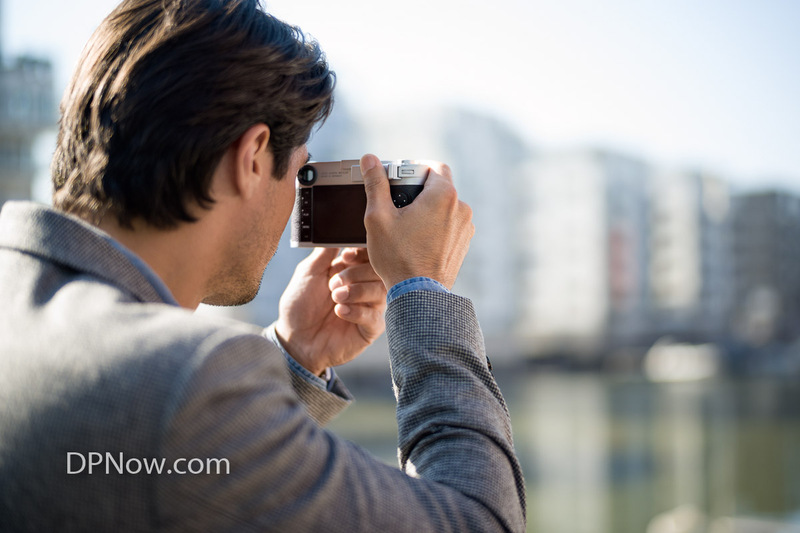 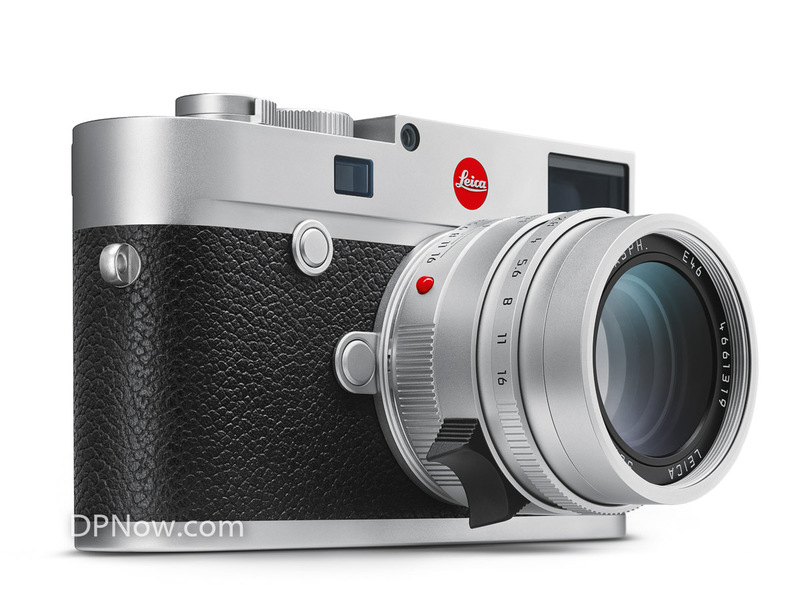 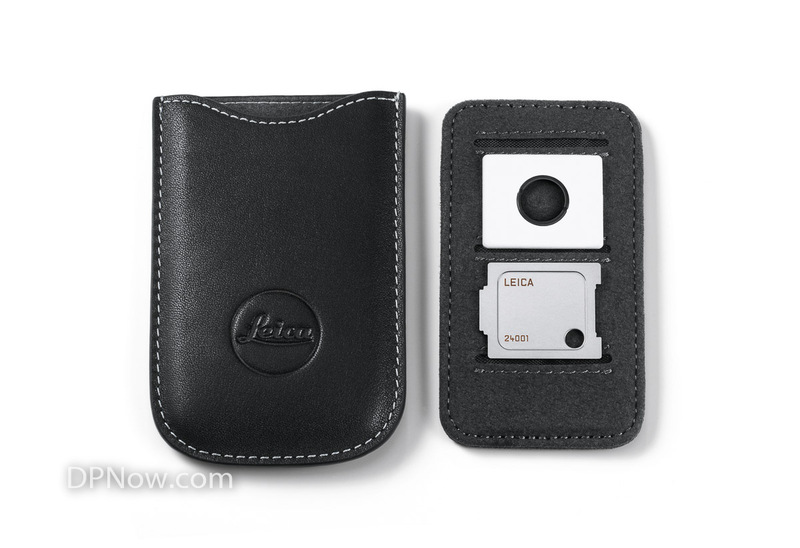 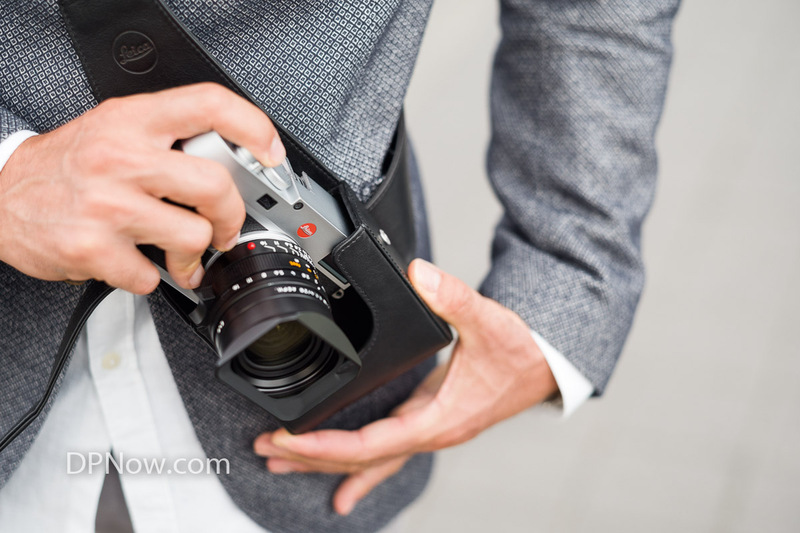 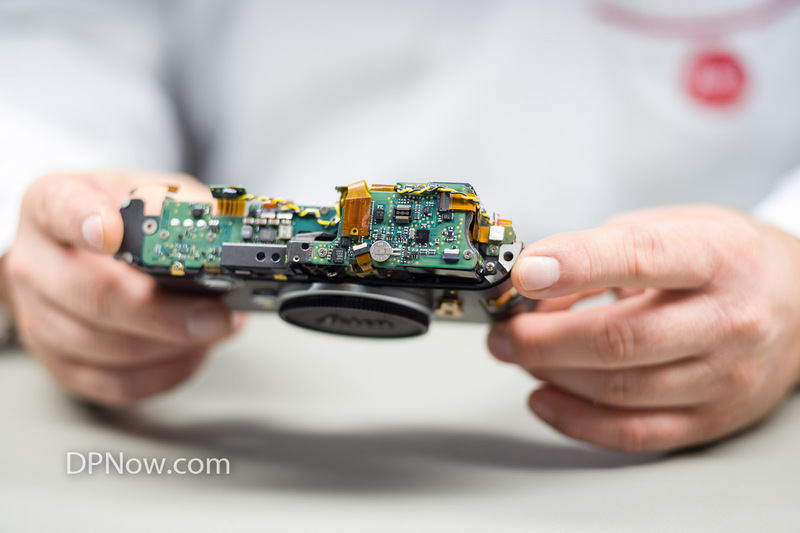 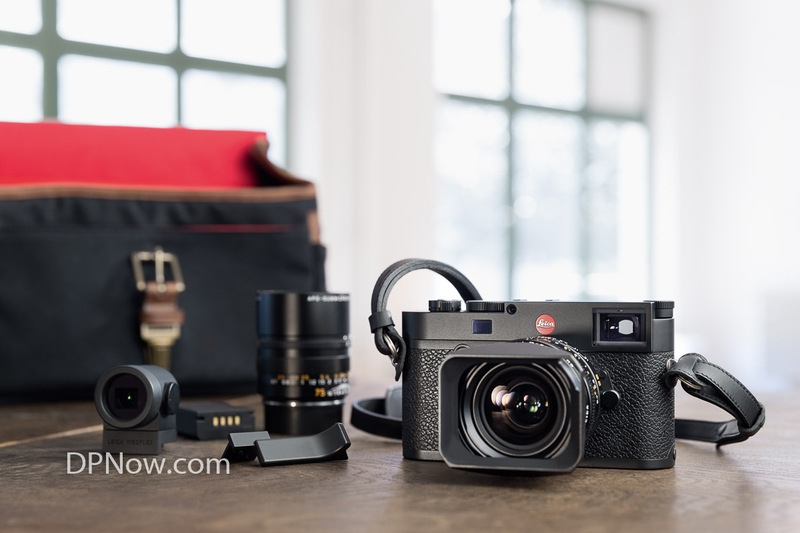 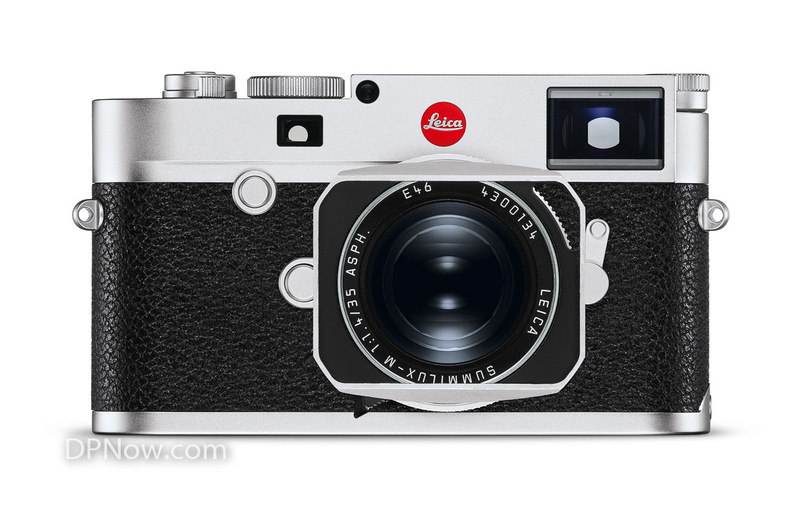 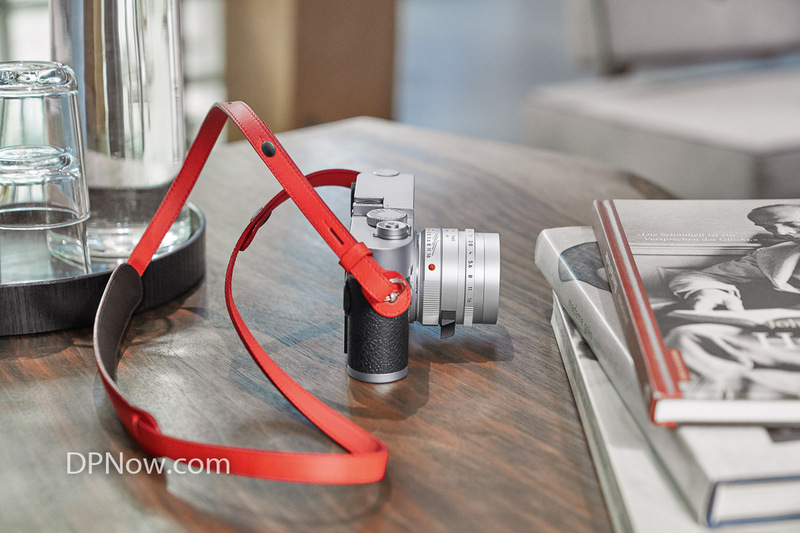 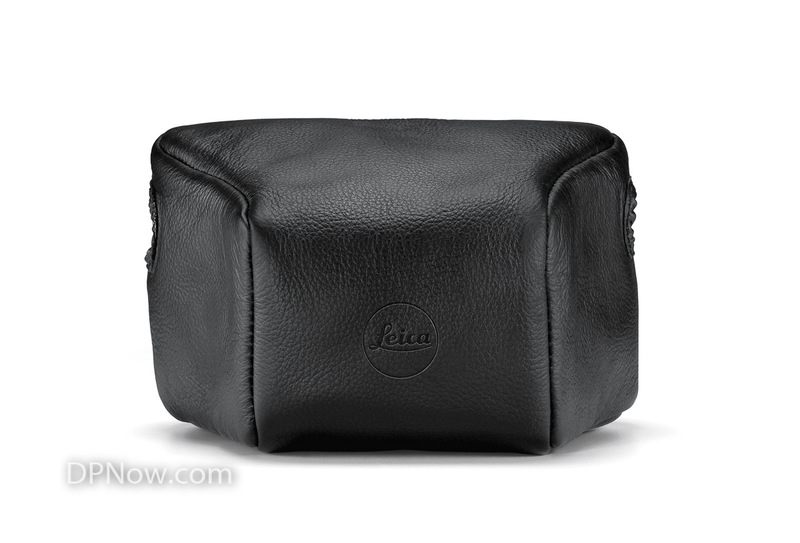 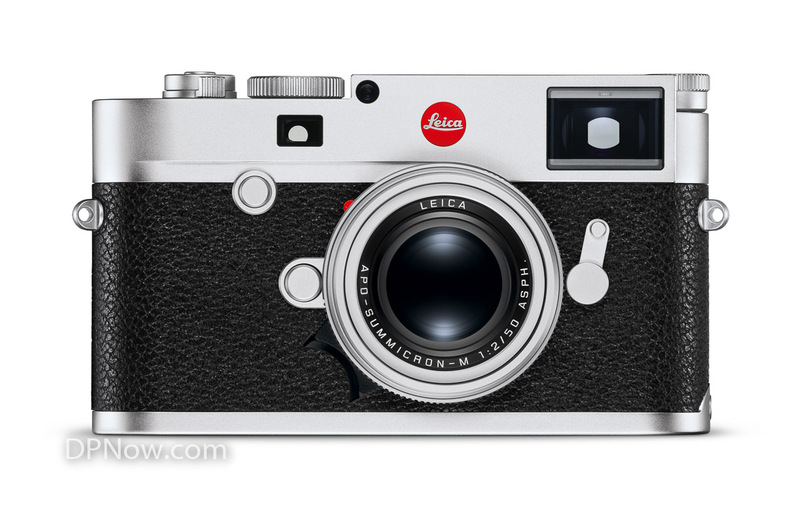 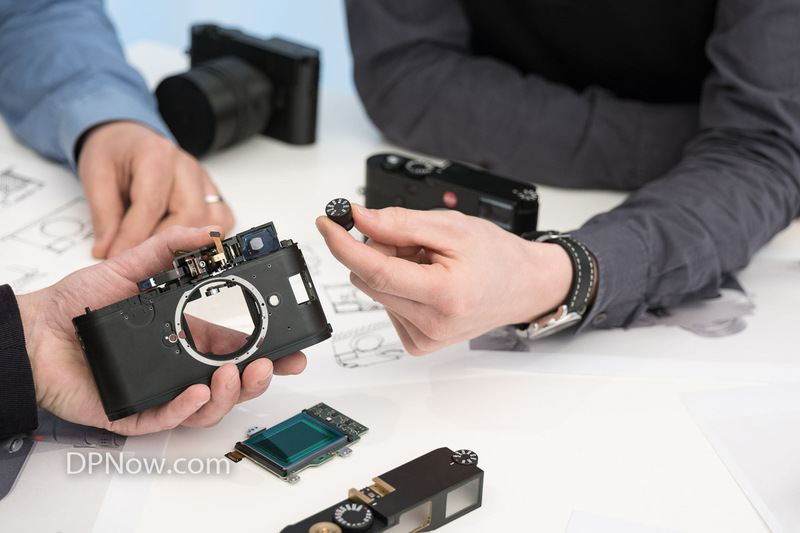 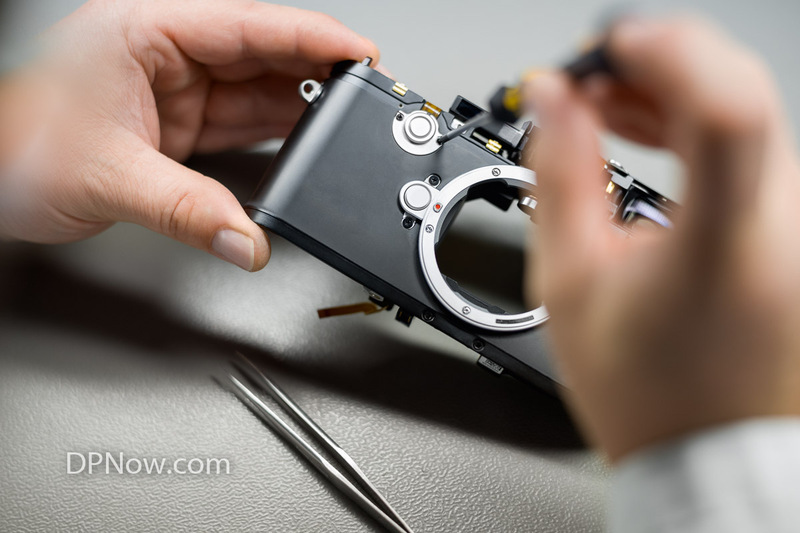 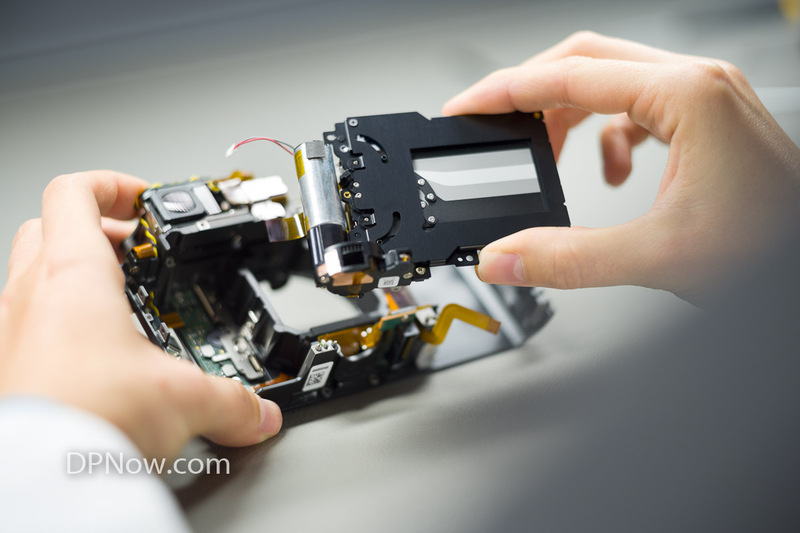 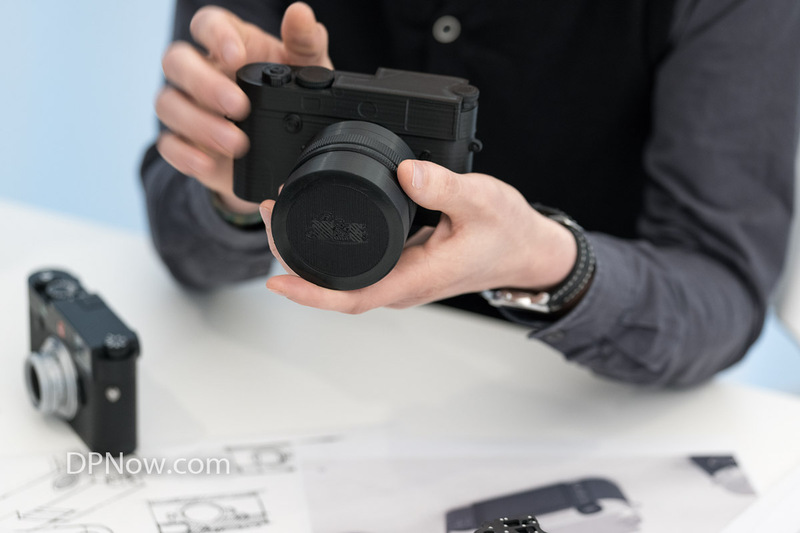 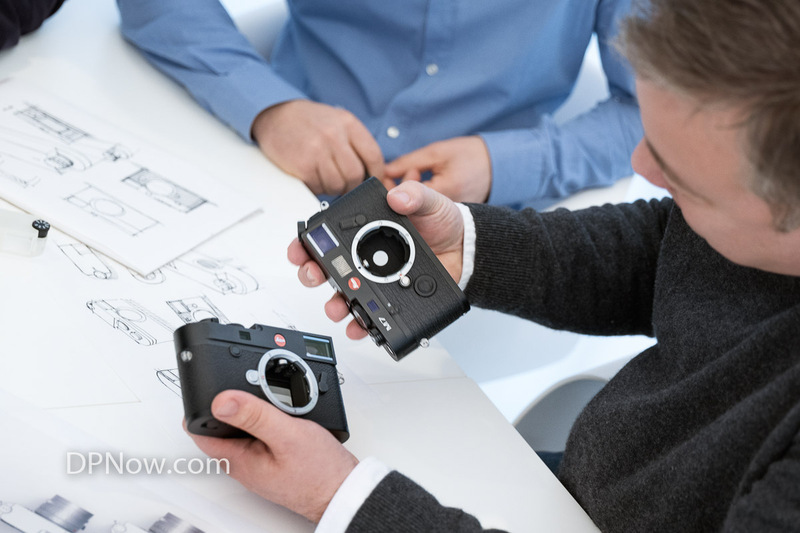 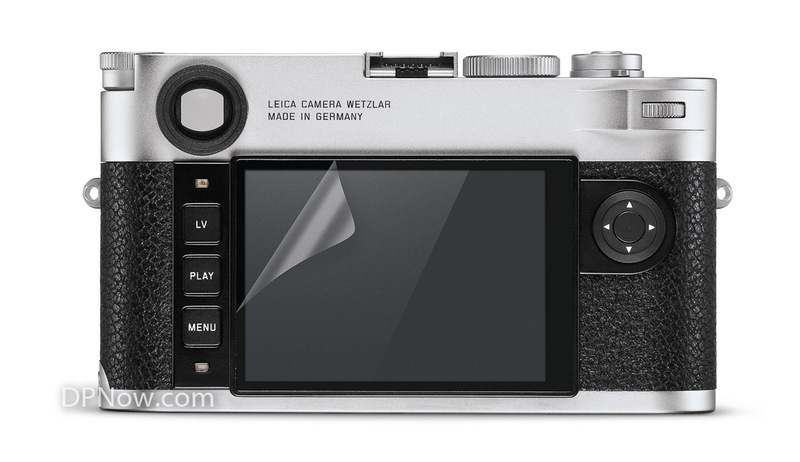 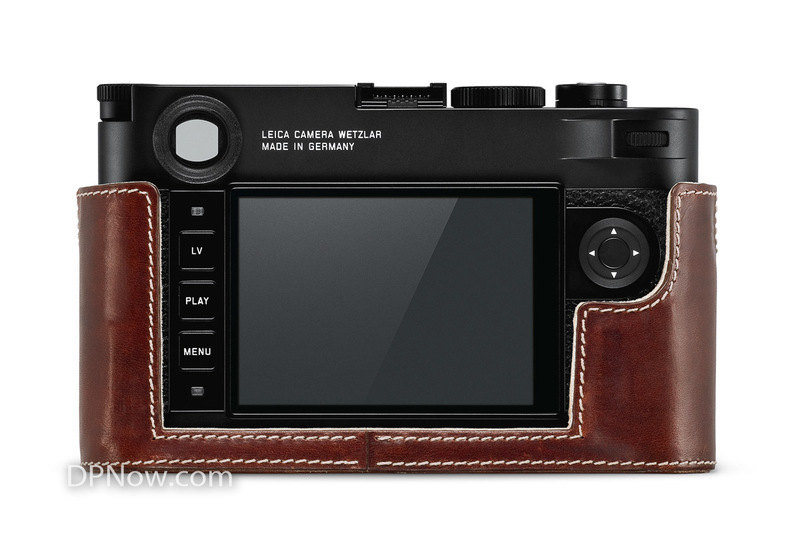 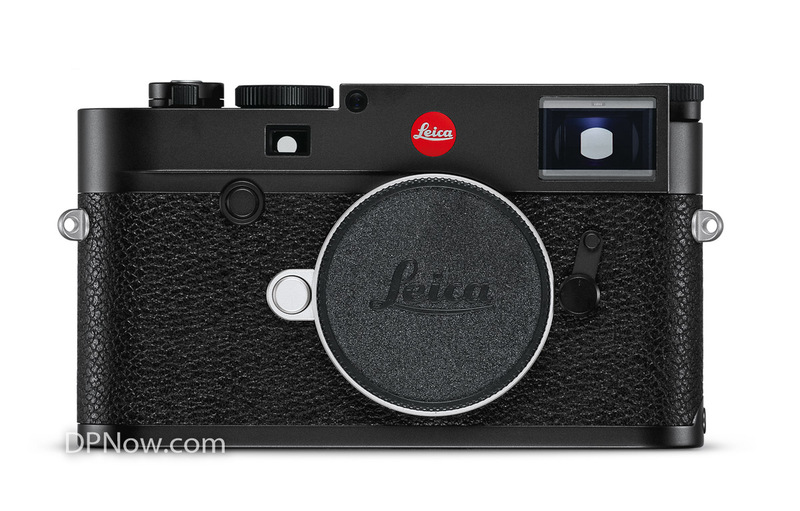 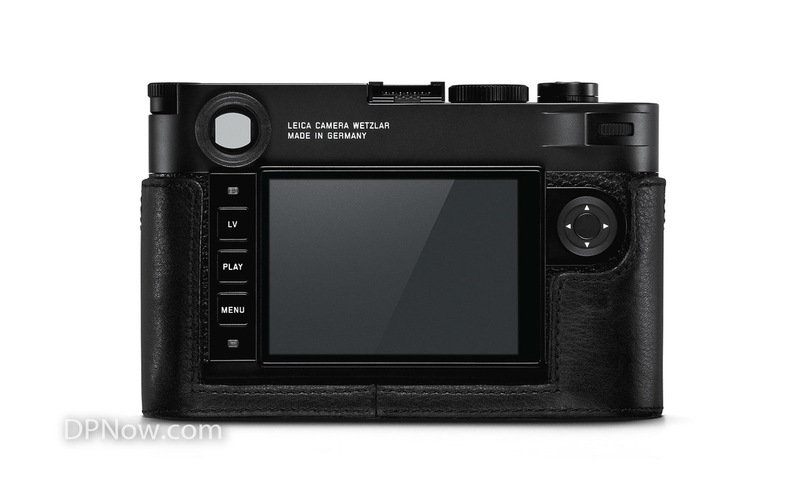 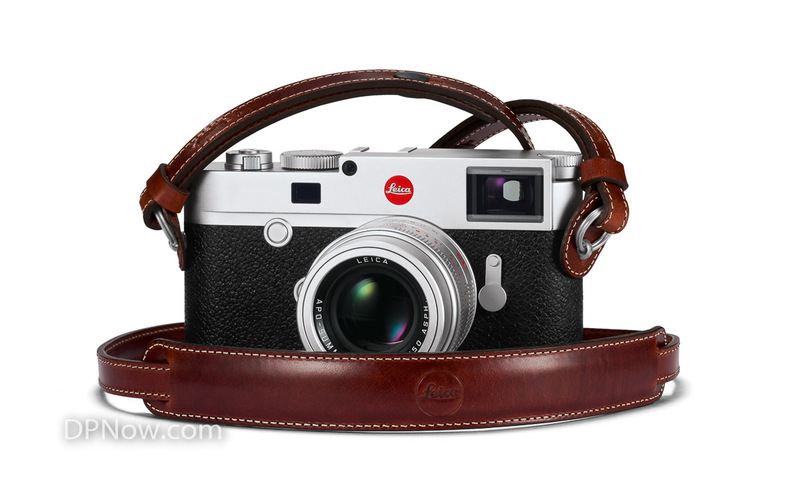 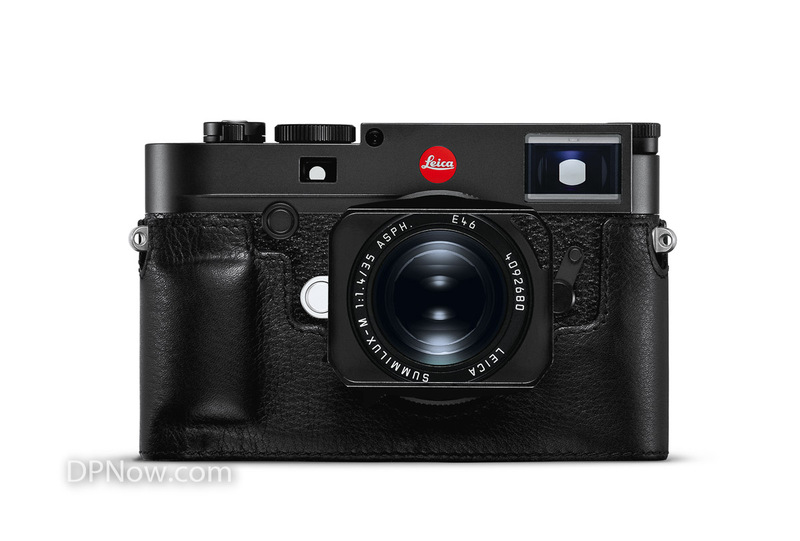 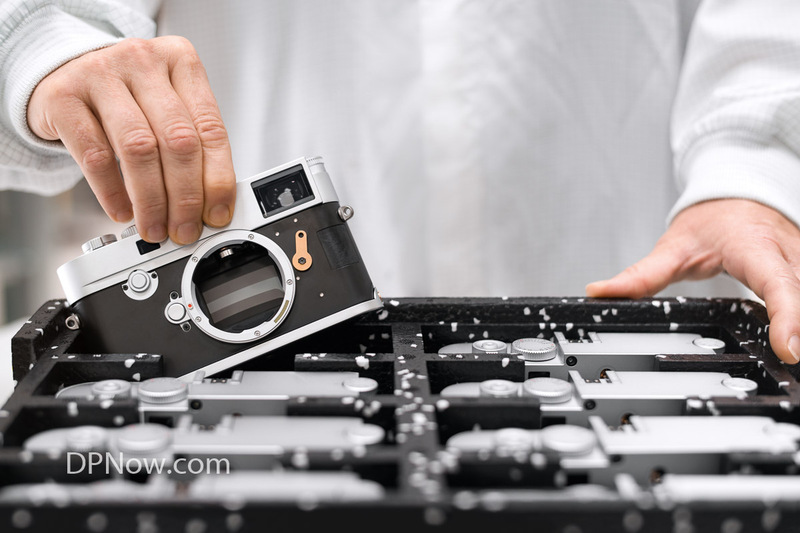 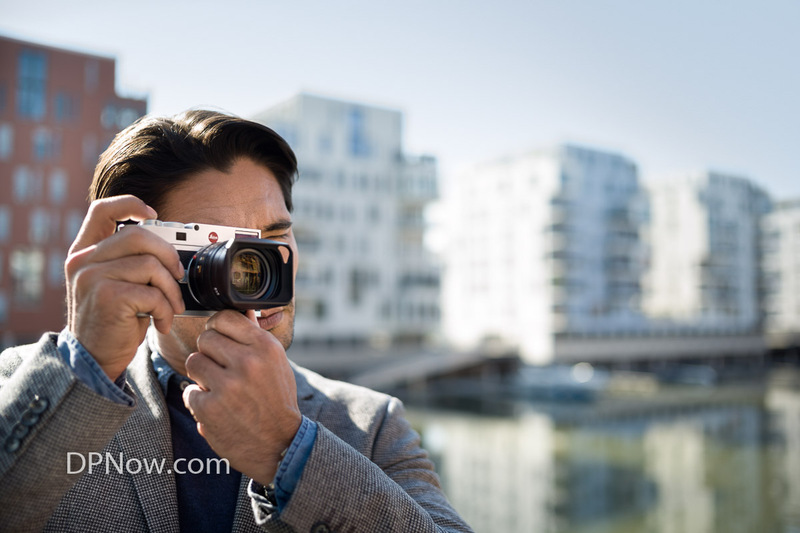 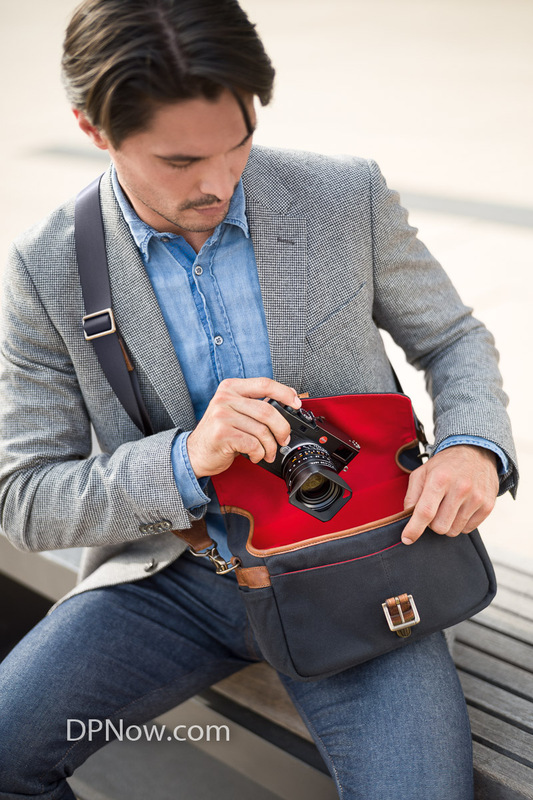 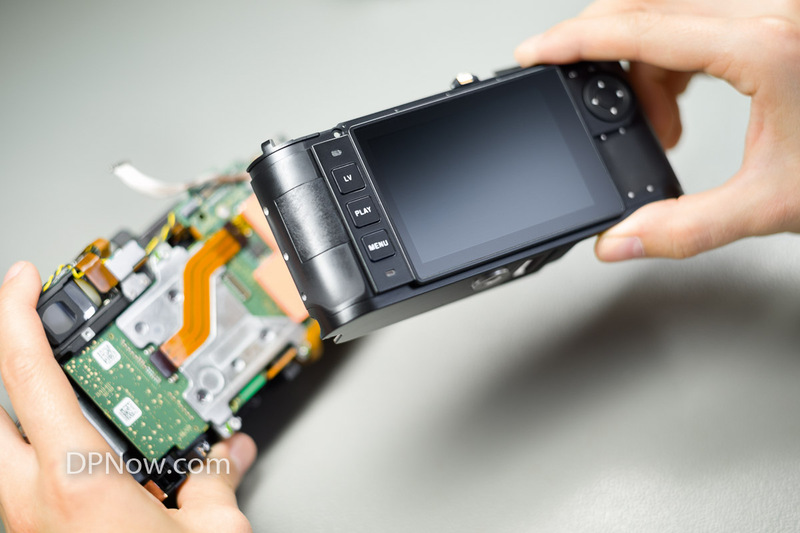 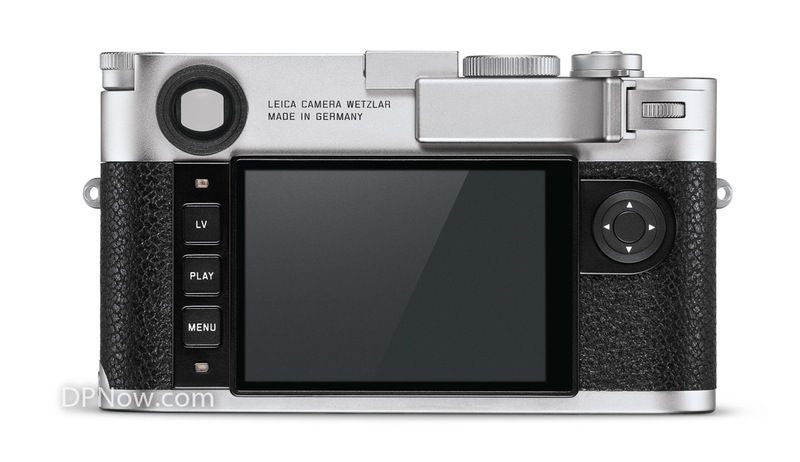 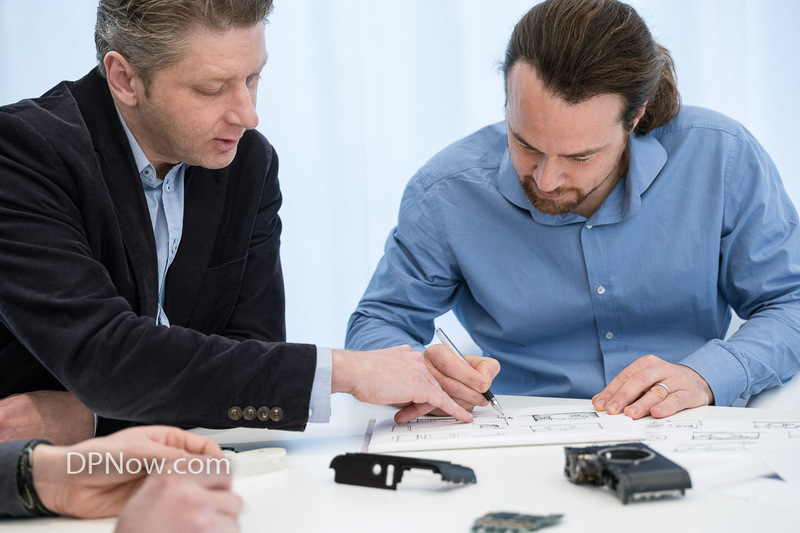 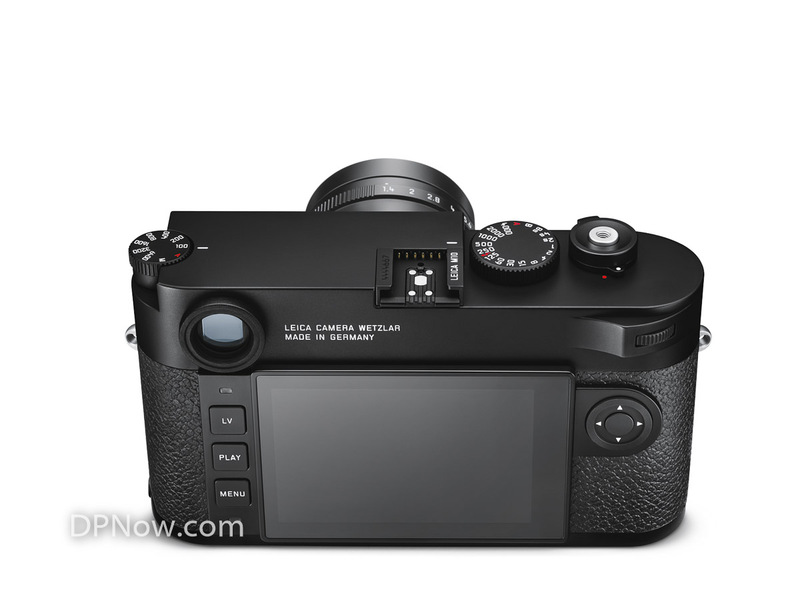 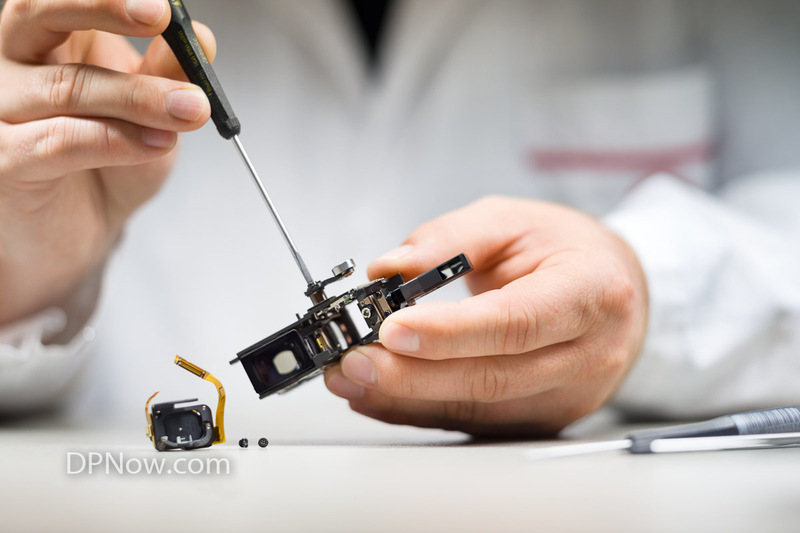 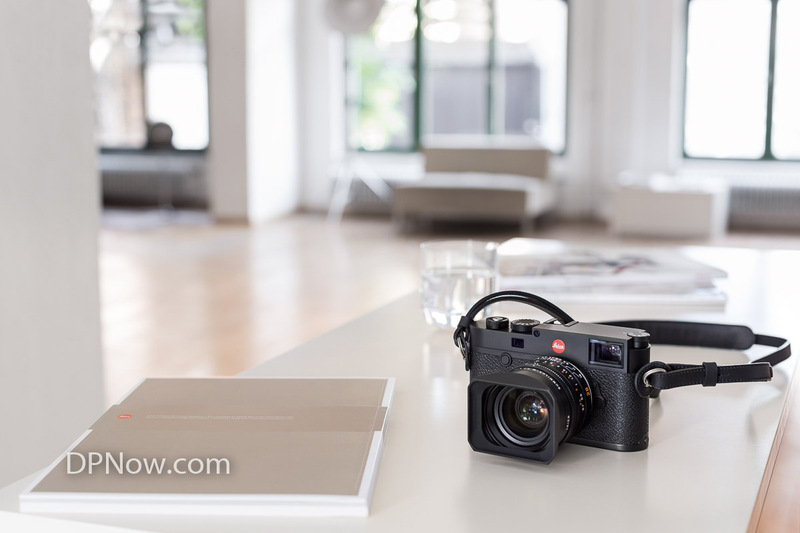 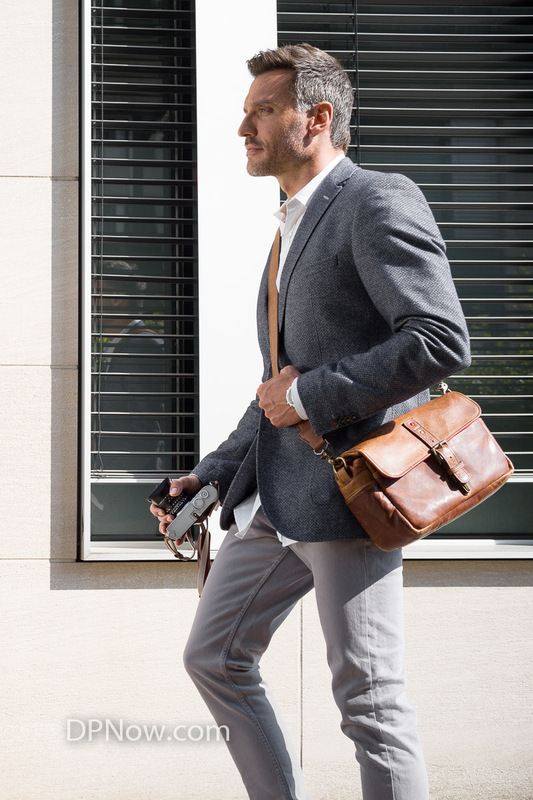 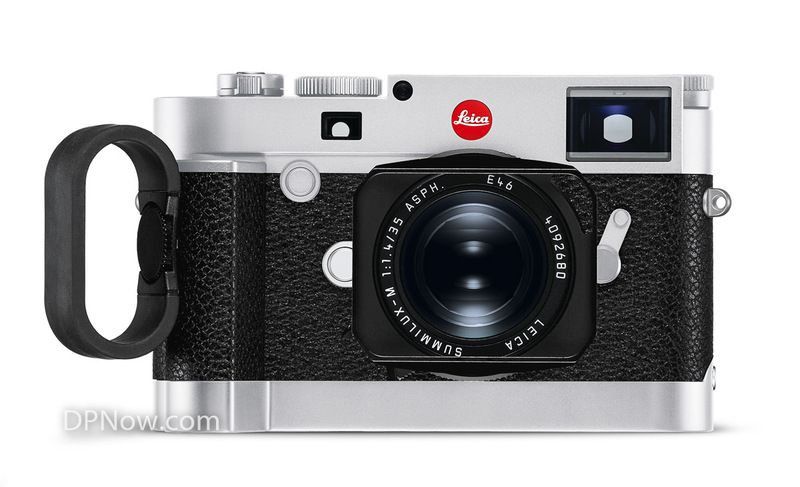 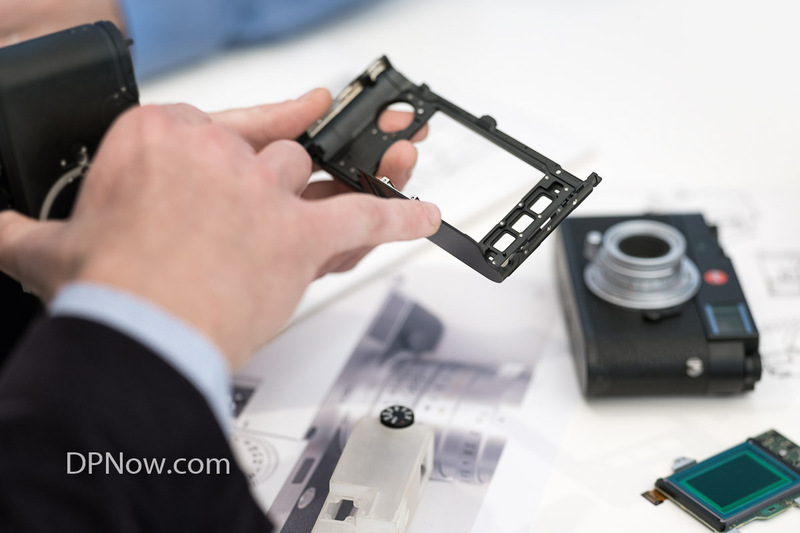 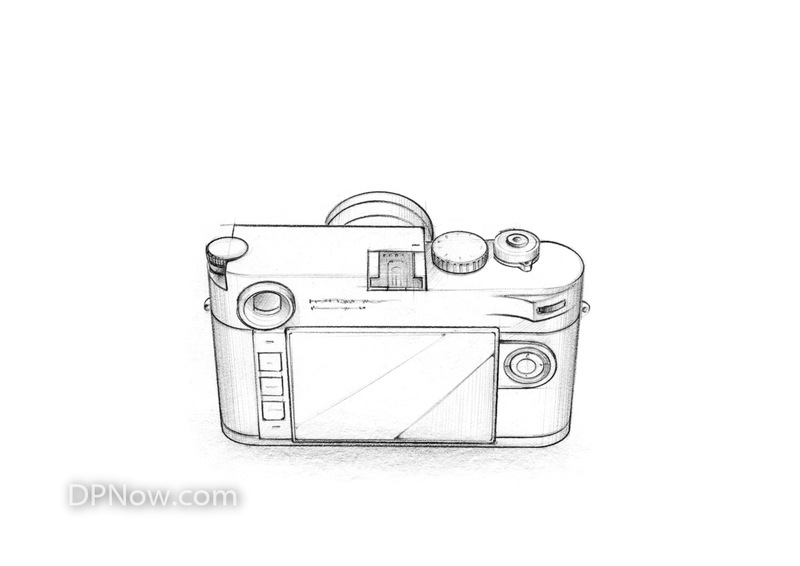 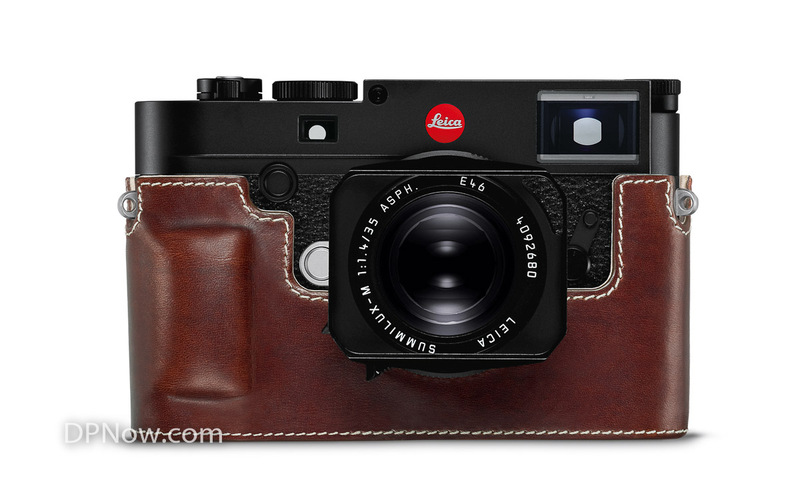 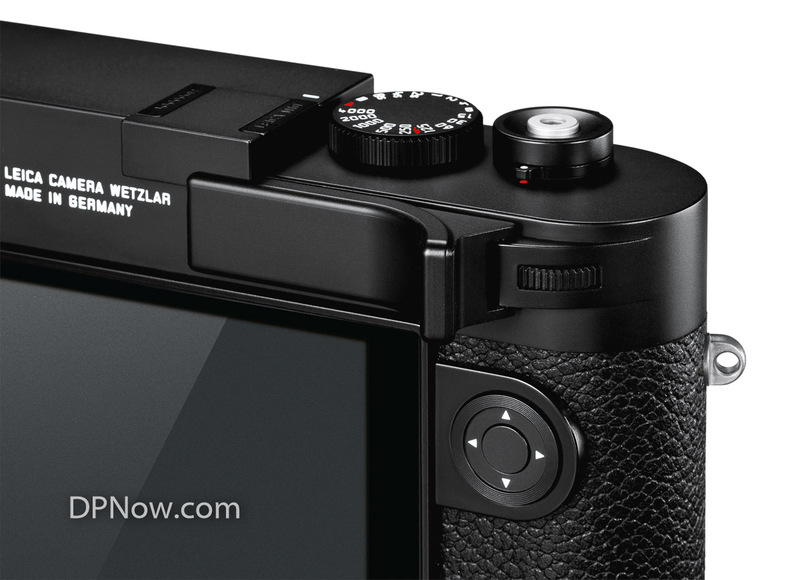 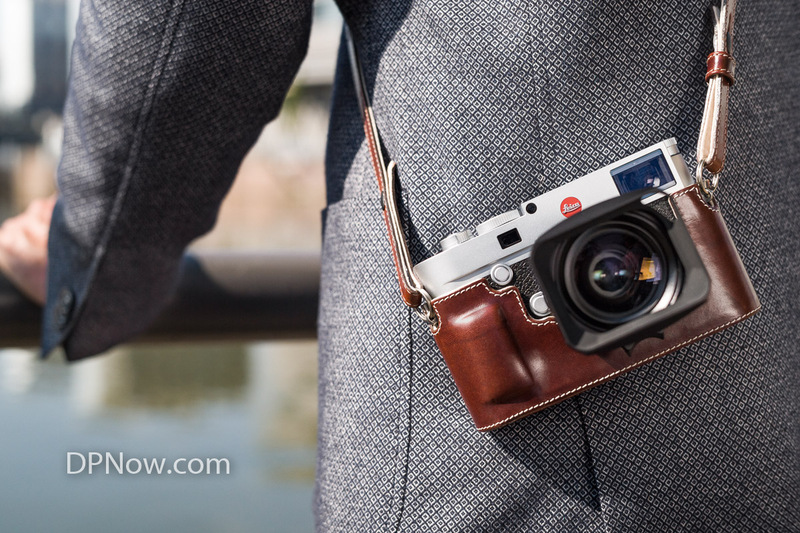 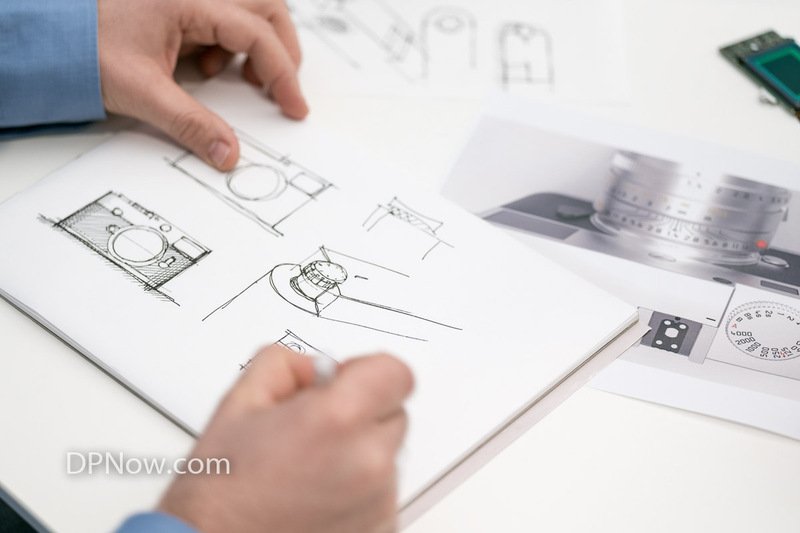 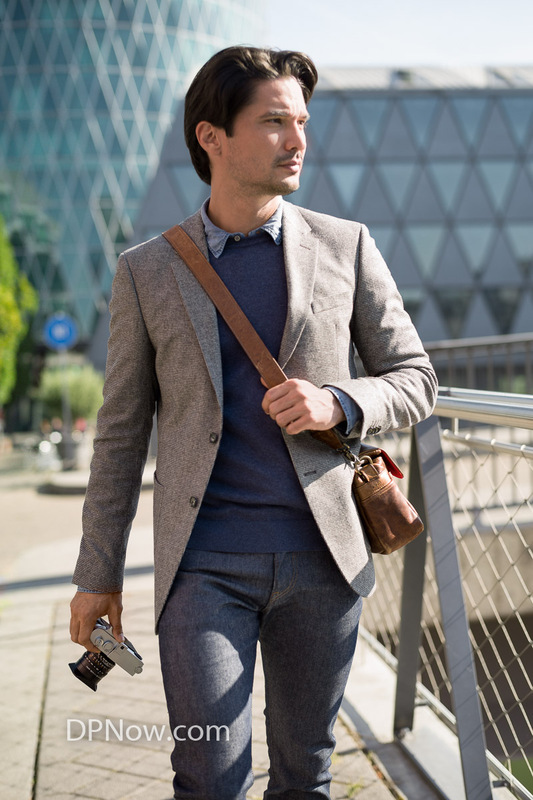 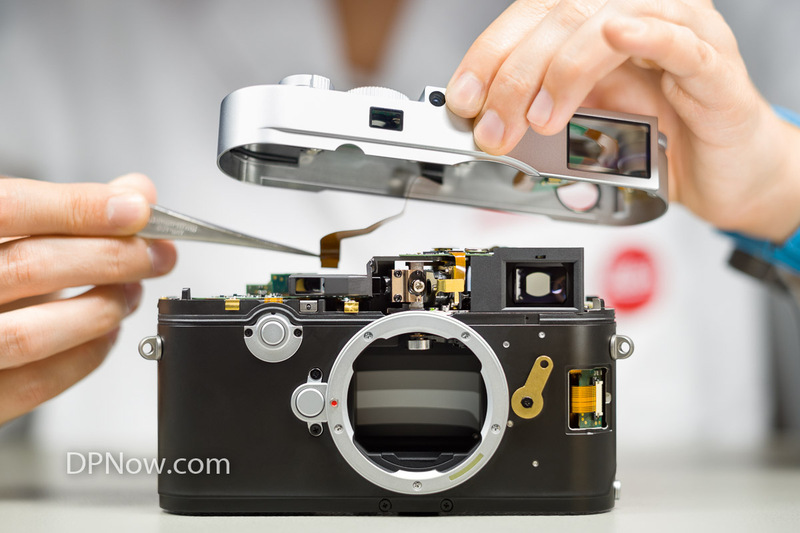 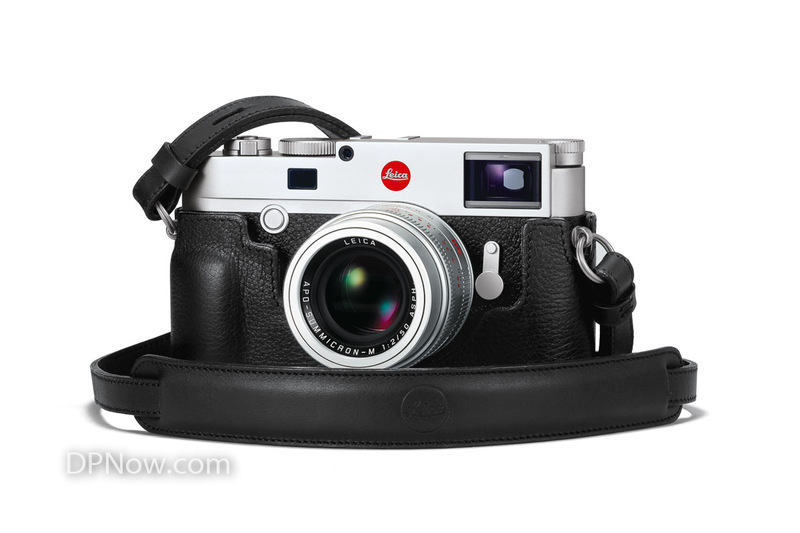 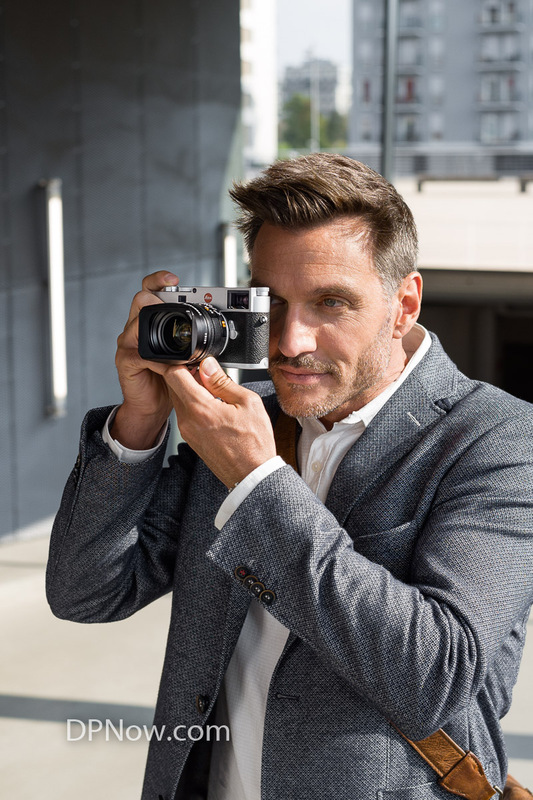 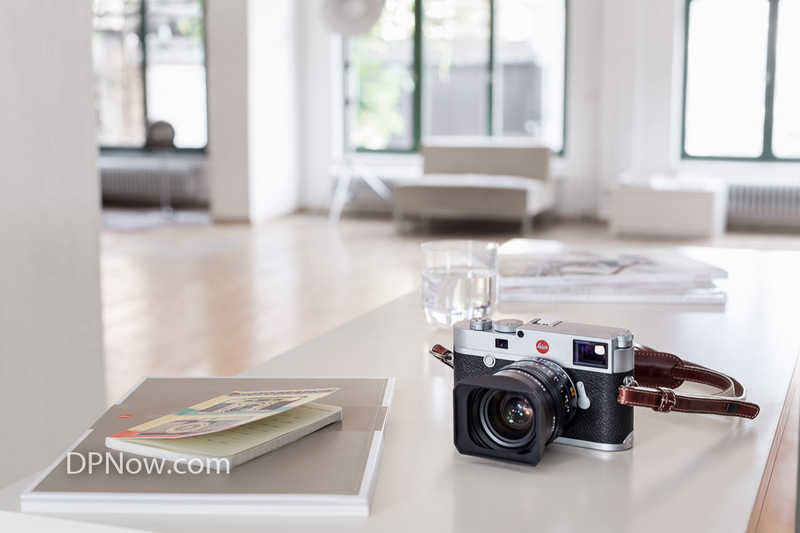 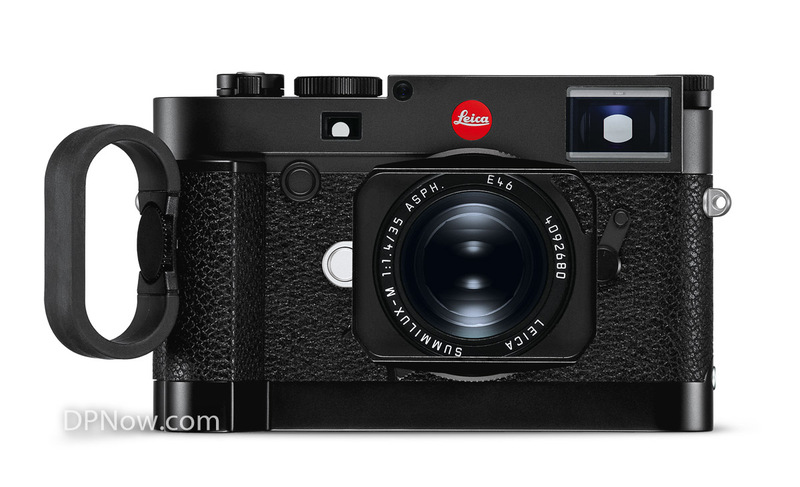 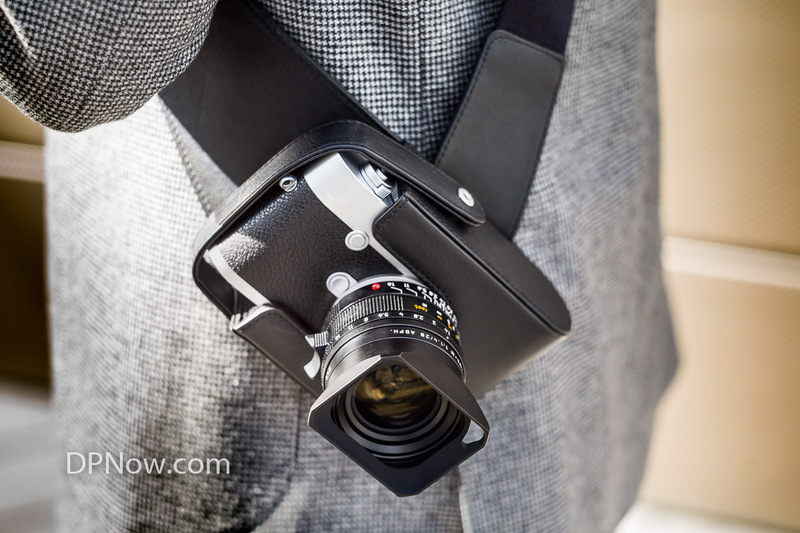 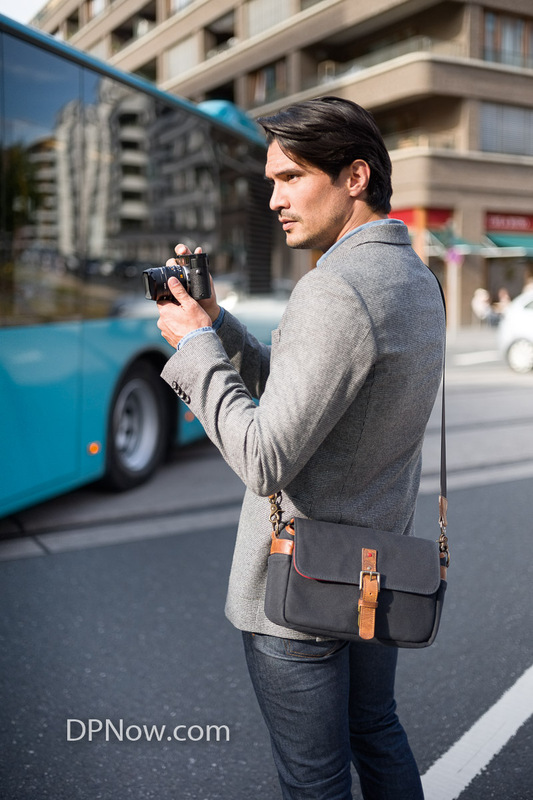 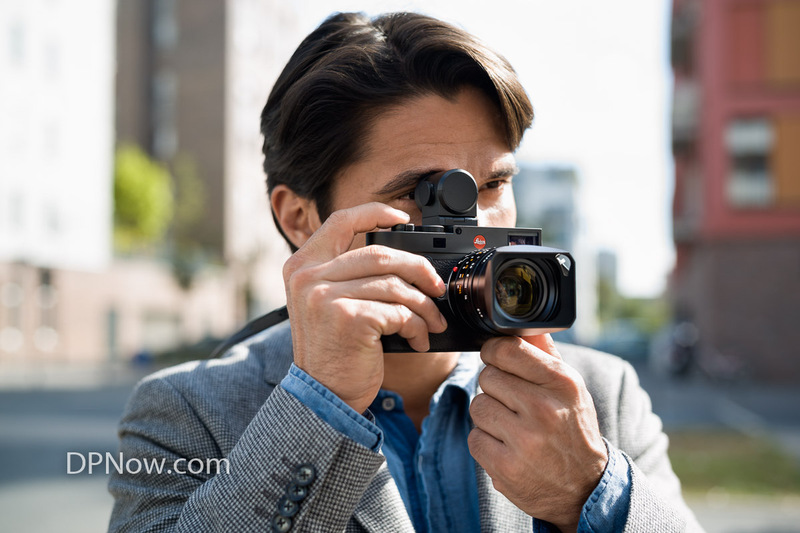 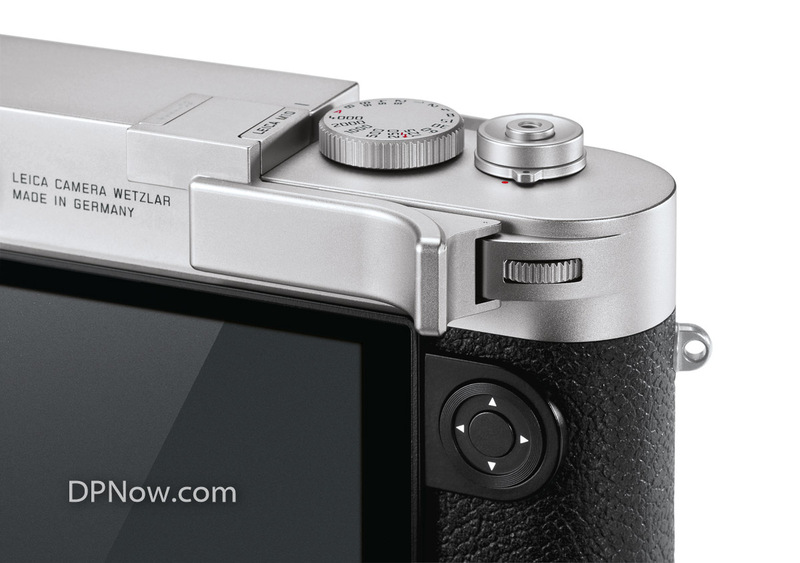 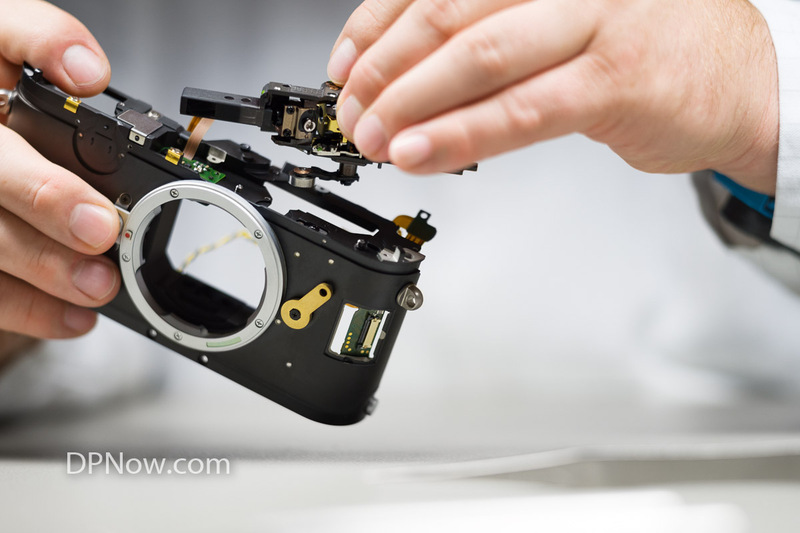 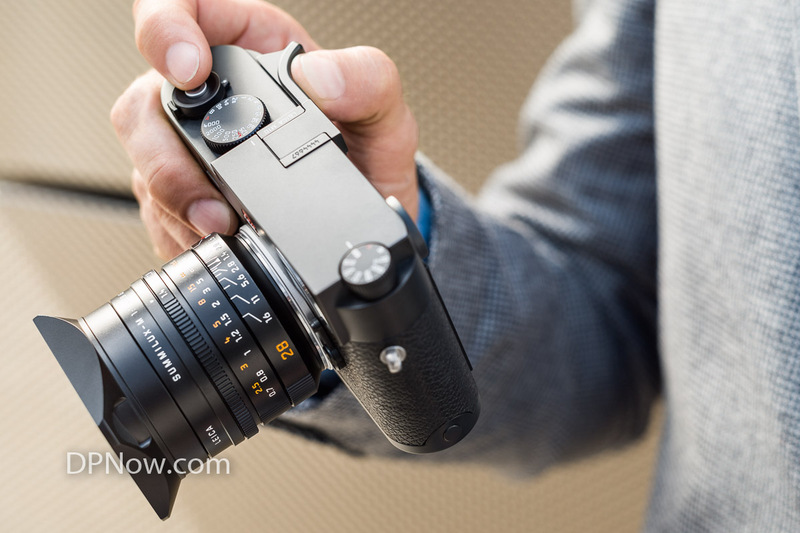 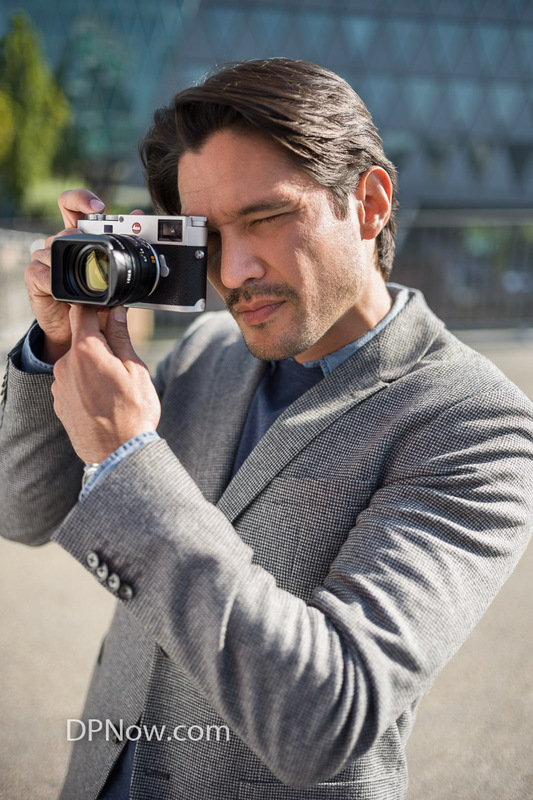 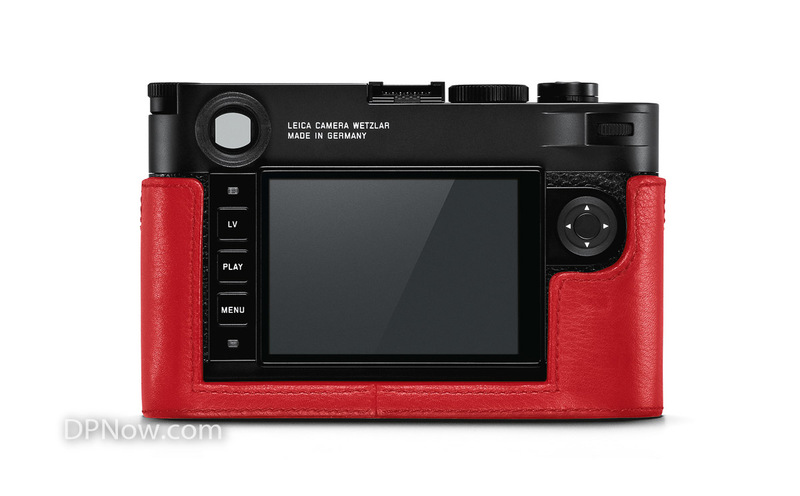 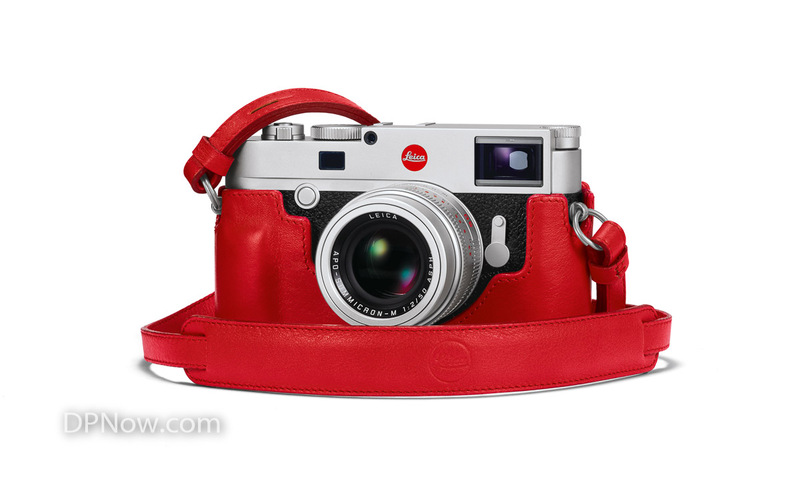 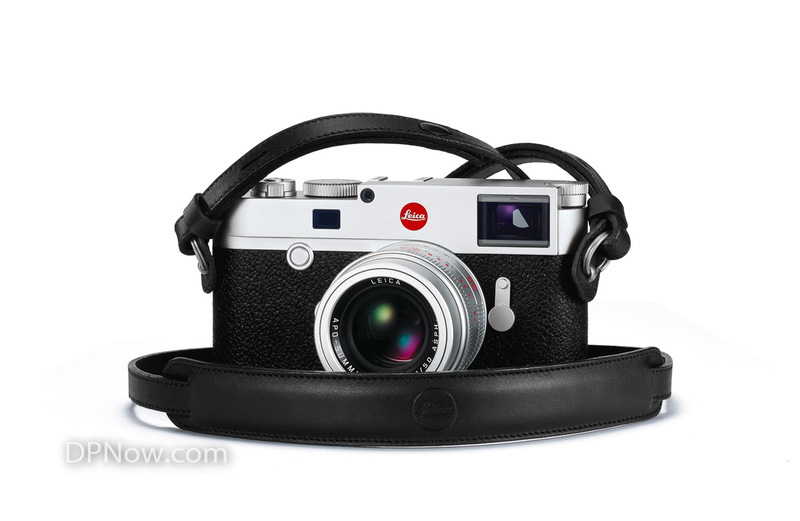 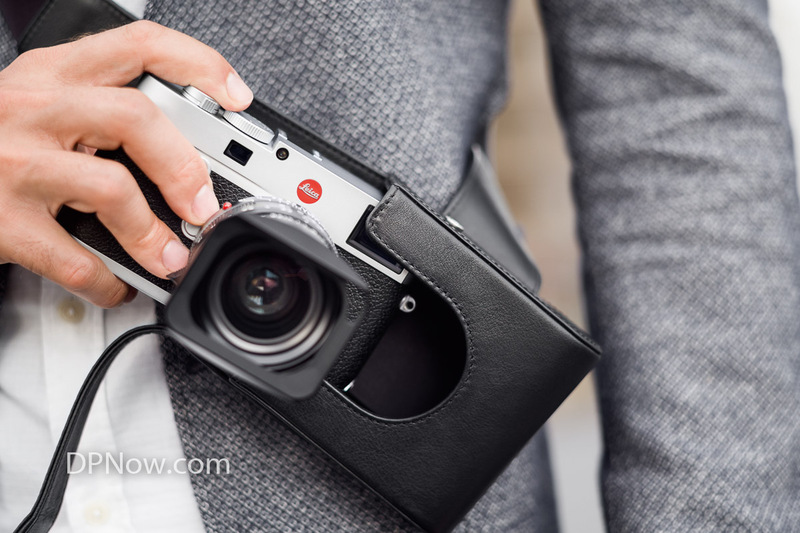 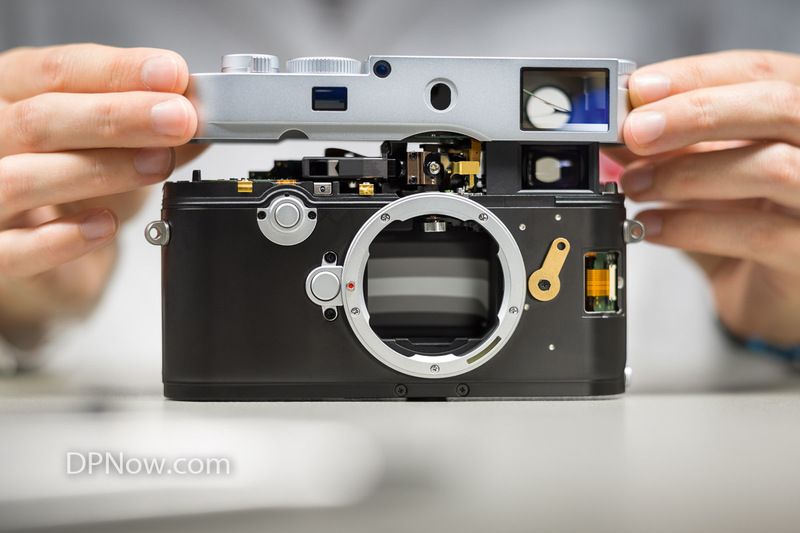 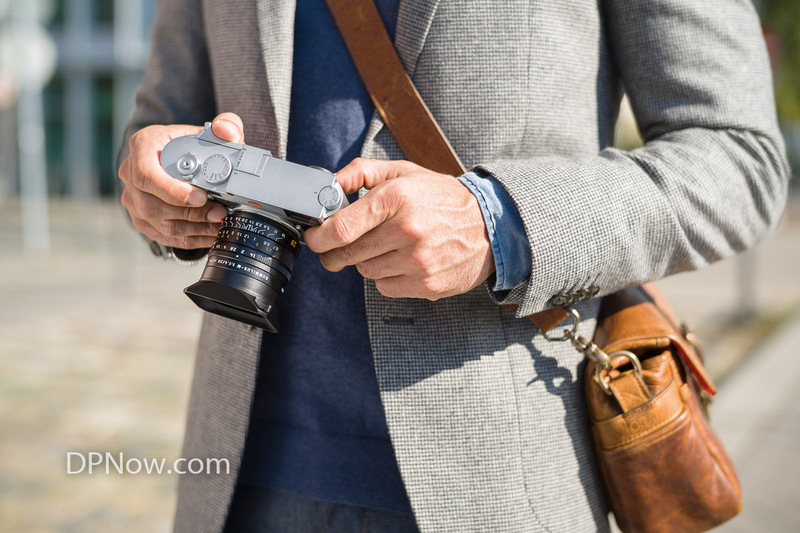 Registered Leica SL owners can download the new software and firmware updates from the Leica Owners’ Area (https://owners.leica-camera.com) or take their camera to their local Leica Store or Leica Customer Care in the UK for a complimentary installation. 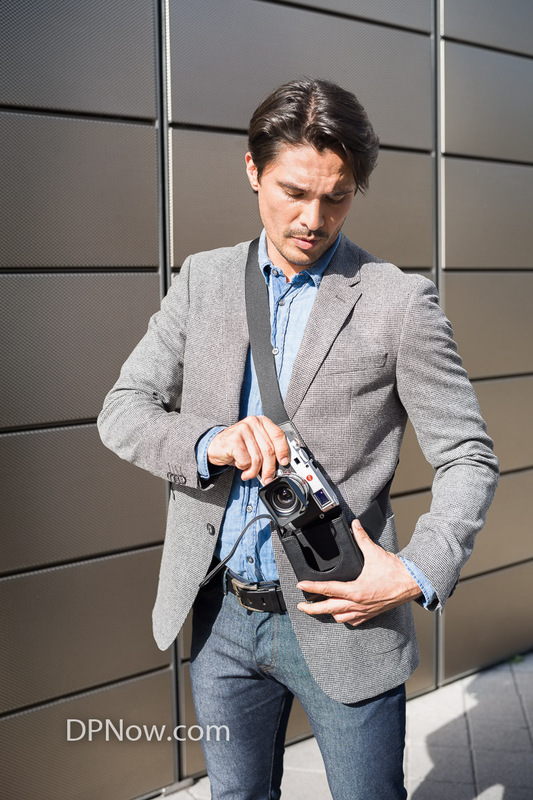 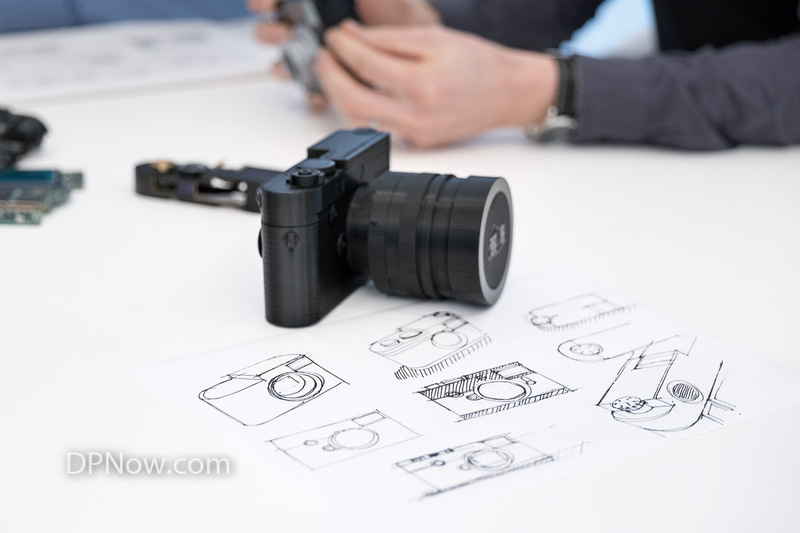 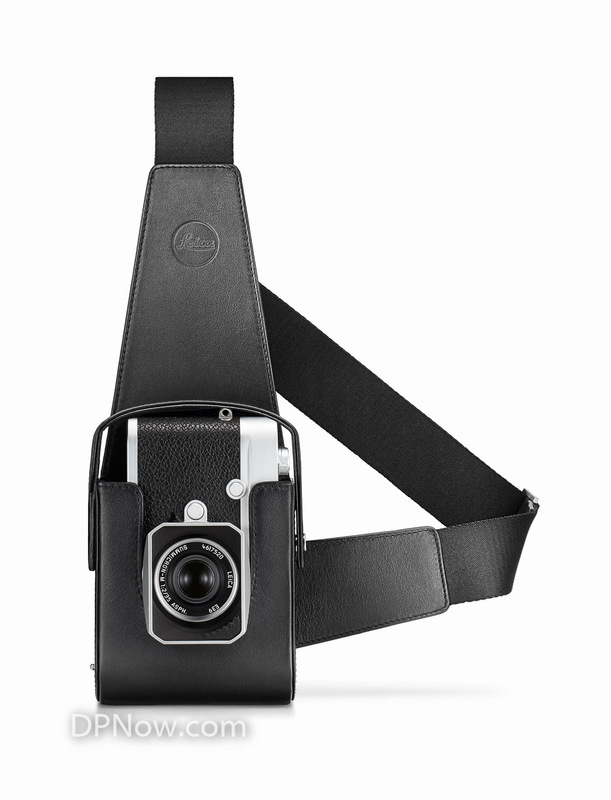 Leica Image Shuttle 3.5 improves workflow efficiency for tethered shooting with the Leica SL and allows the camera to be controlled from a computer via a USB 3.0 cable connection. 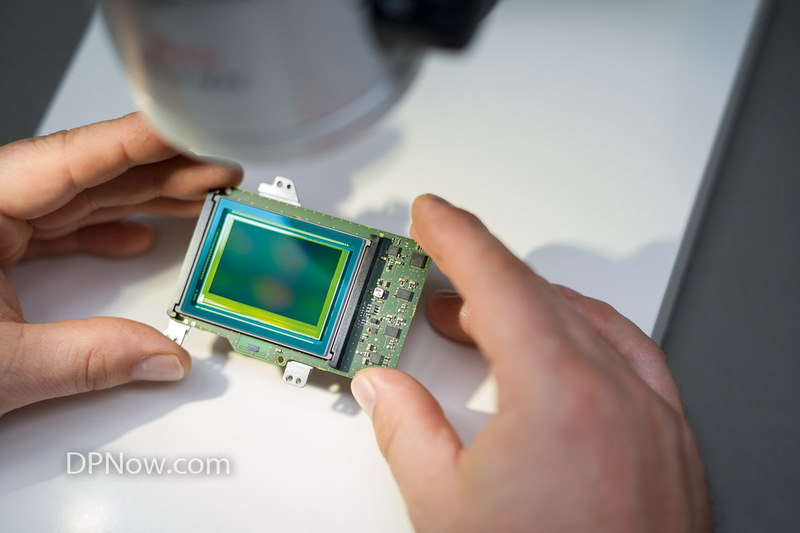 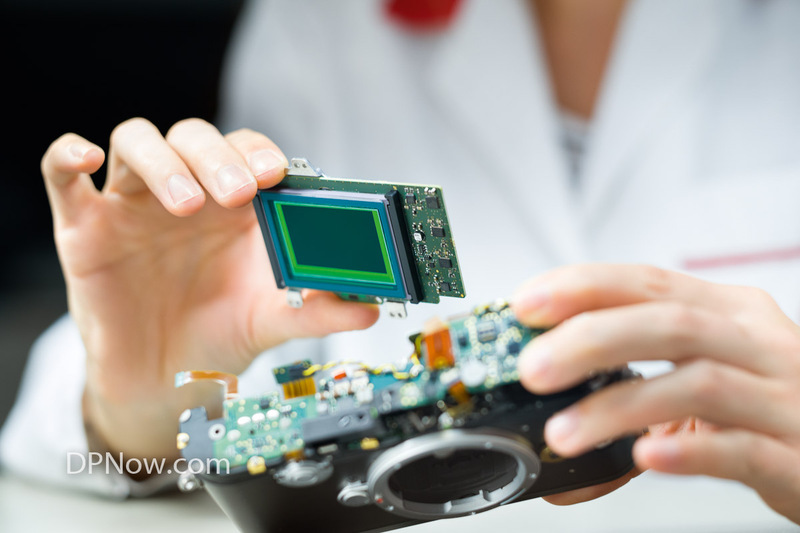 All relevant exposure parameters such as shutter speed, aperture, ISO value and autofocus can be set and controlled from the computer, and exposures can be displayed directly on a large monitor screen for assessment. 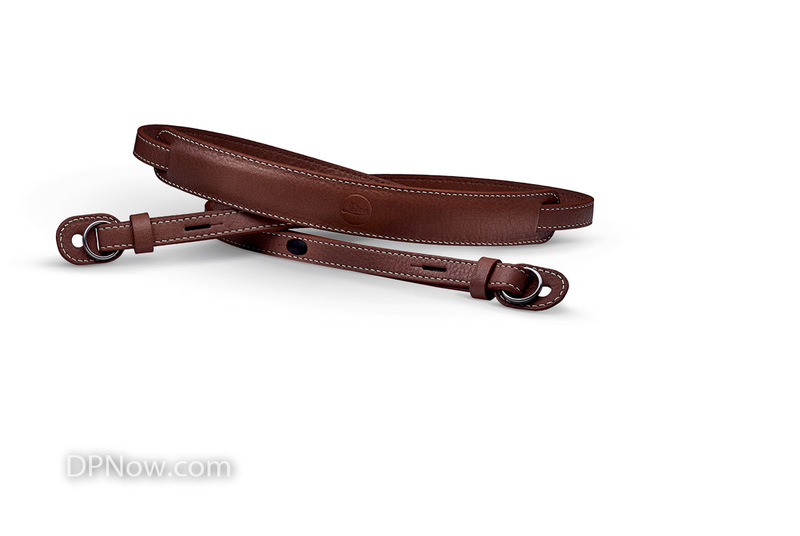 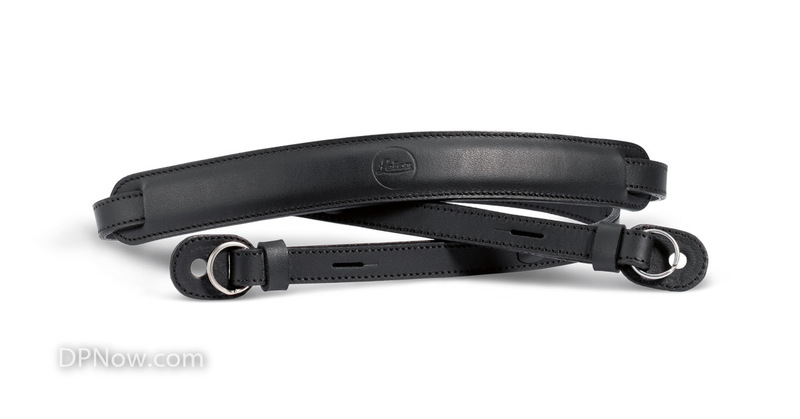 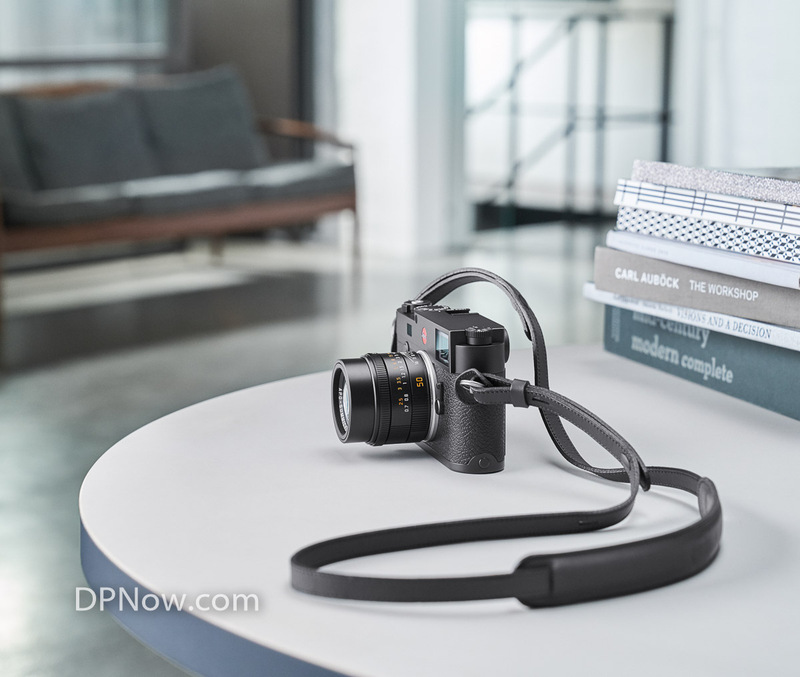 The Leica Tethered Plug-in 1.1.0 (for Mac) – also available as a download from the Leica Owners’ Area – establishes a direct connection between the Leica SL and Adobe Photoshop Lightroom 6 / CC for Mac via USB cable. 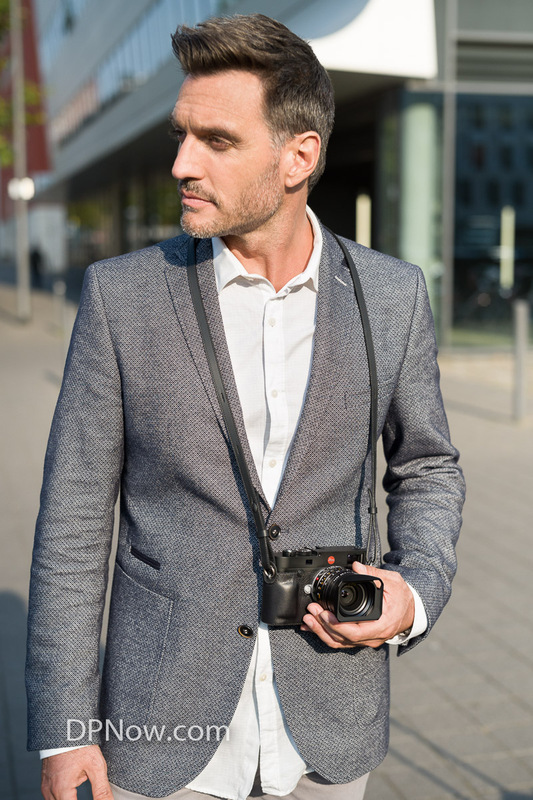 The camera’s shutter release can be activated from the plug-in and the images captured can be displayed directly in Adobe Photoshop Lightroom 6 / CC (for Mac), making the workflow even faster and more reliable. 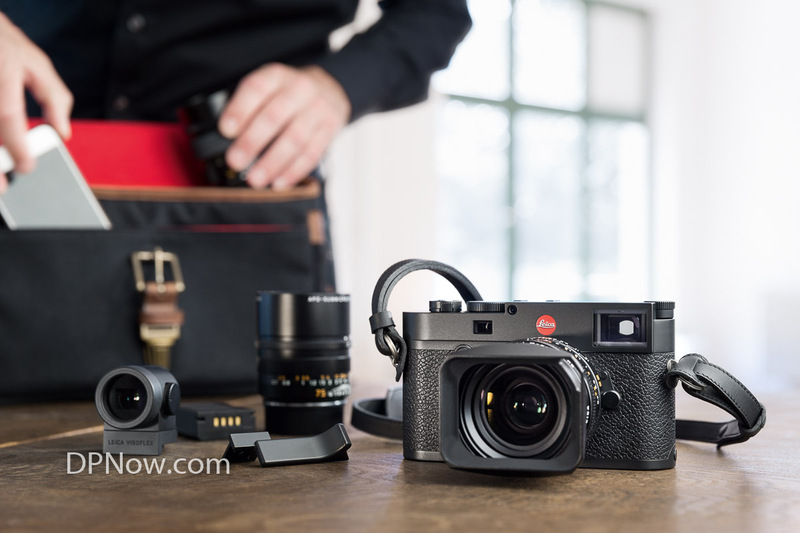 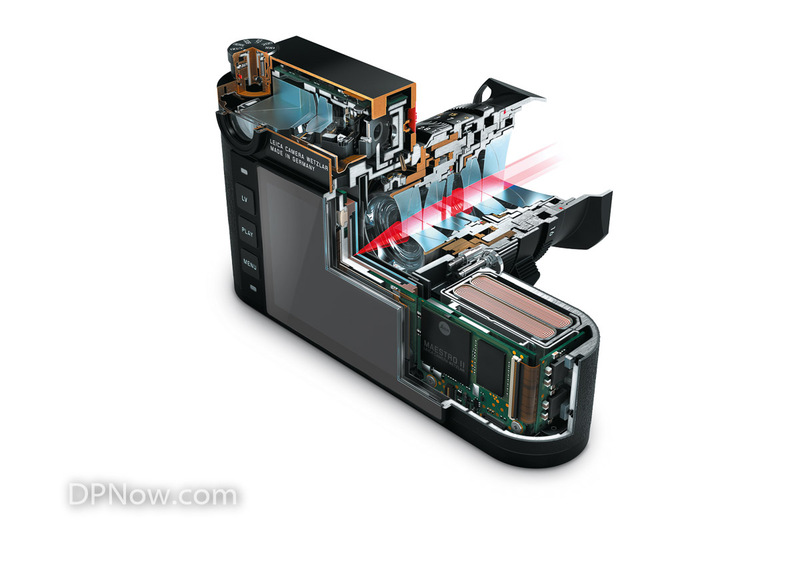 The corresponding firmware update is required for the use of Leica Image Shuttle and the Leica Tethered Plug-in. 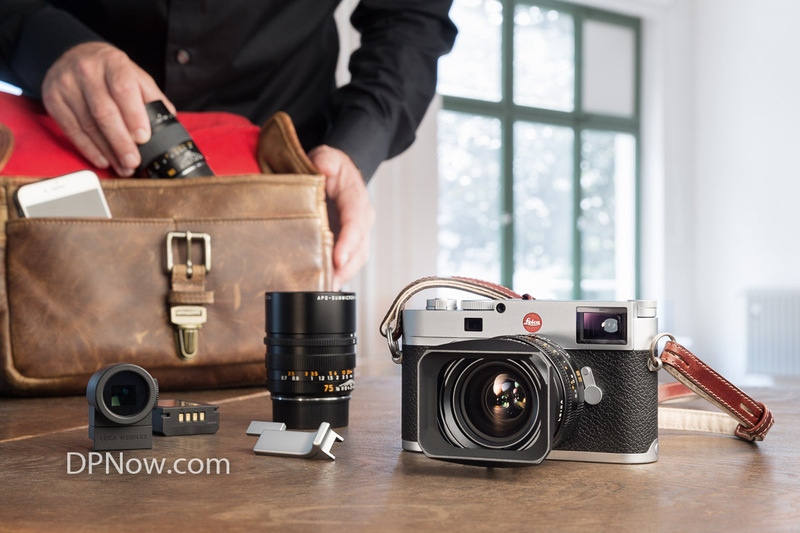 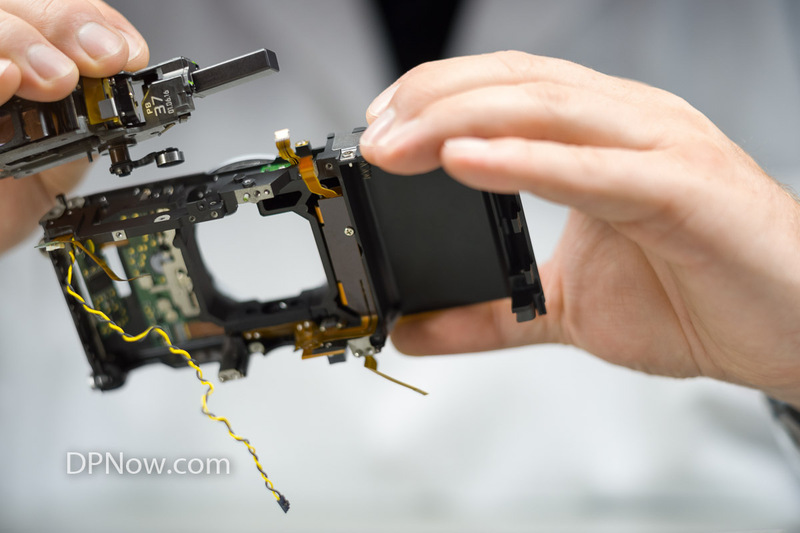 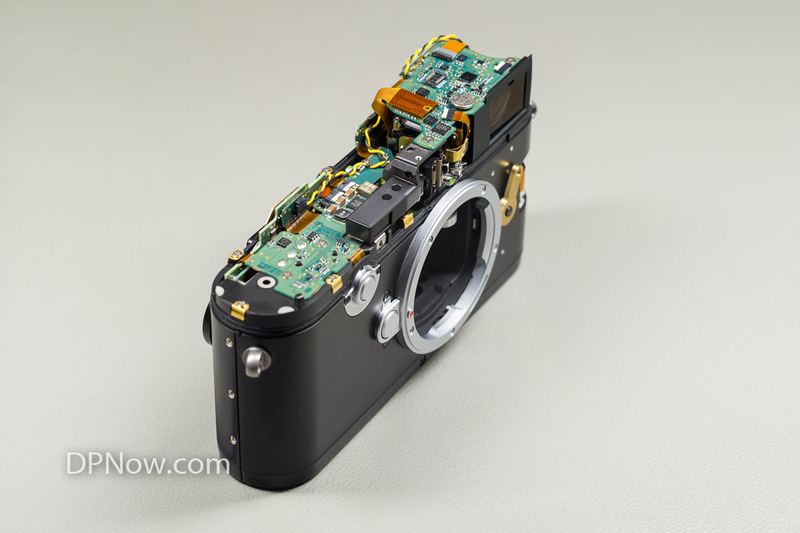 Firmware update 2.2 also removes the shutter speed limitation when shooting with 6-bit coded Leica M-Lenses, while further optimising the performance of the Leica SL system. 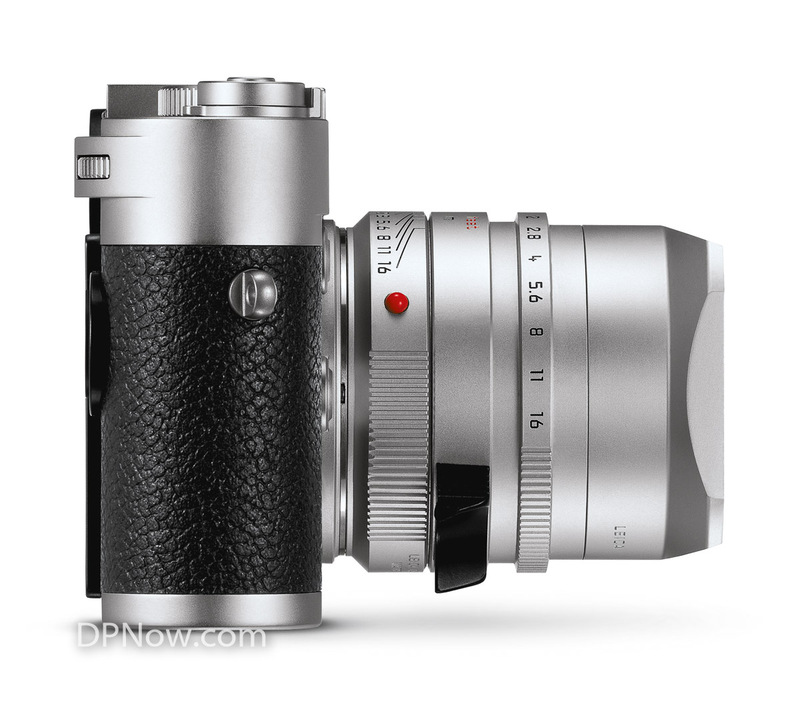 Available from today, the Leica Summilux-SL 50mm f/1.4 ASPH. 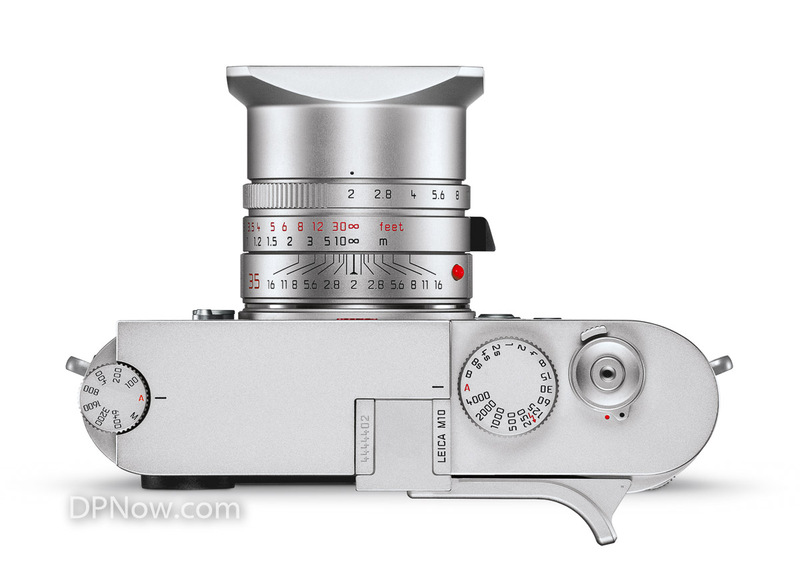 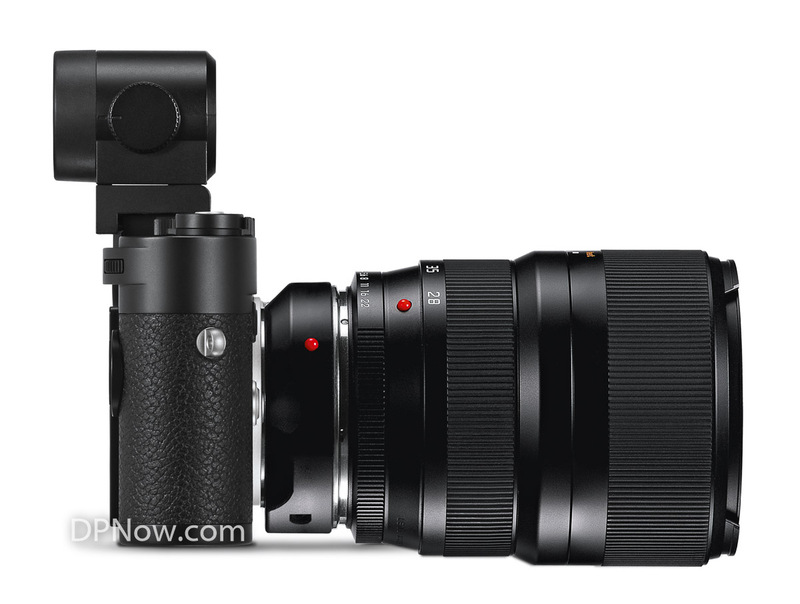 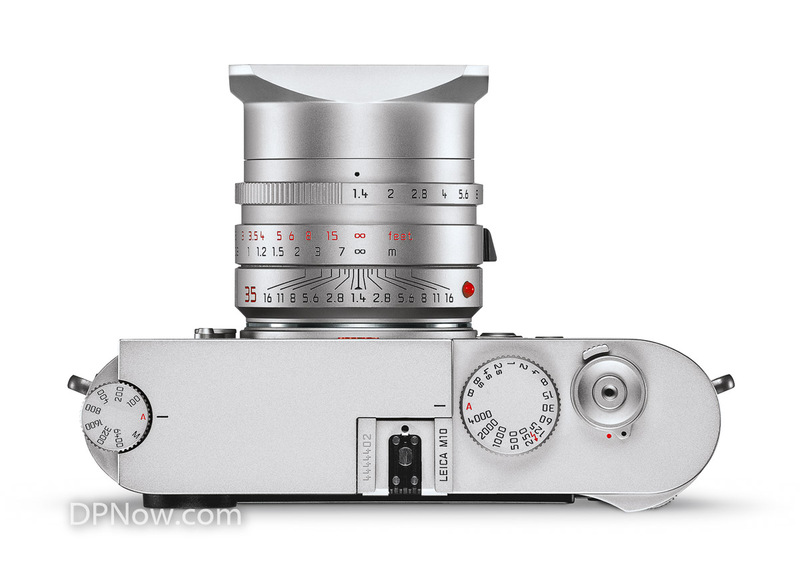 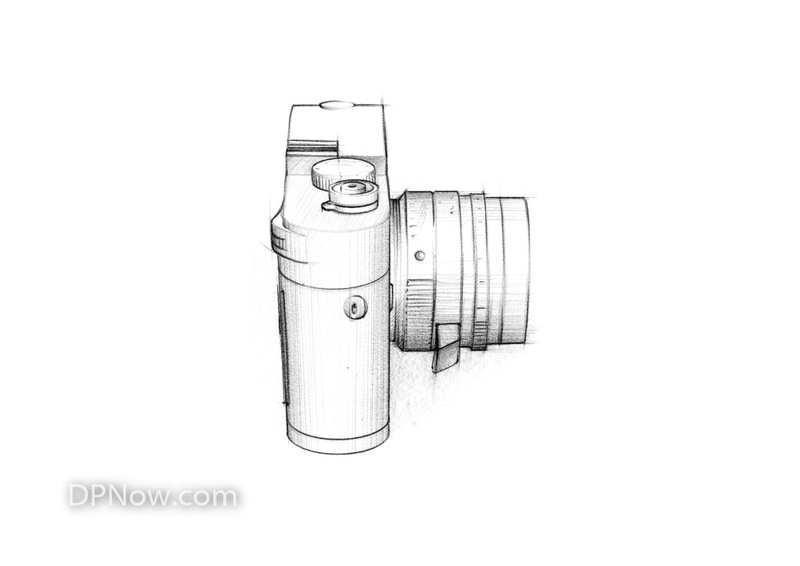 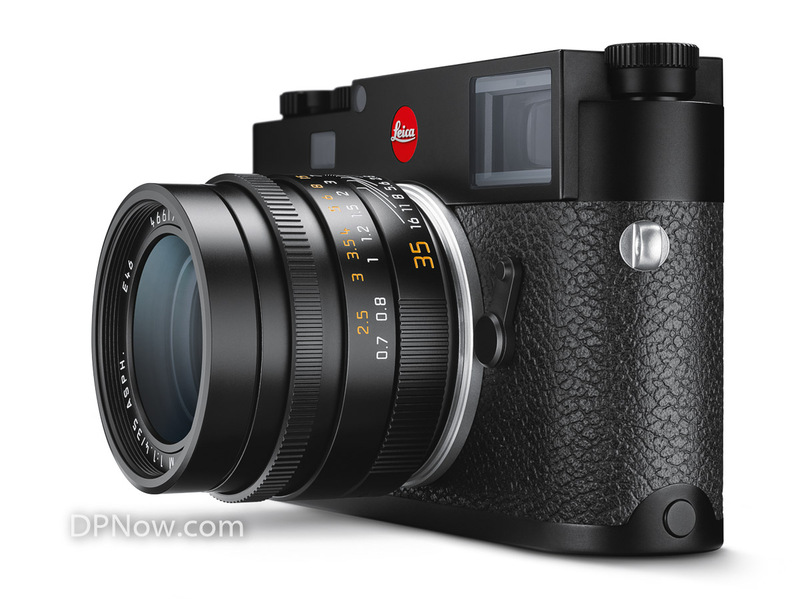 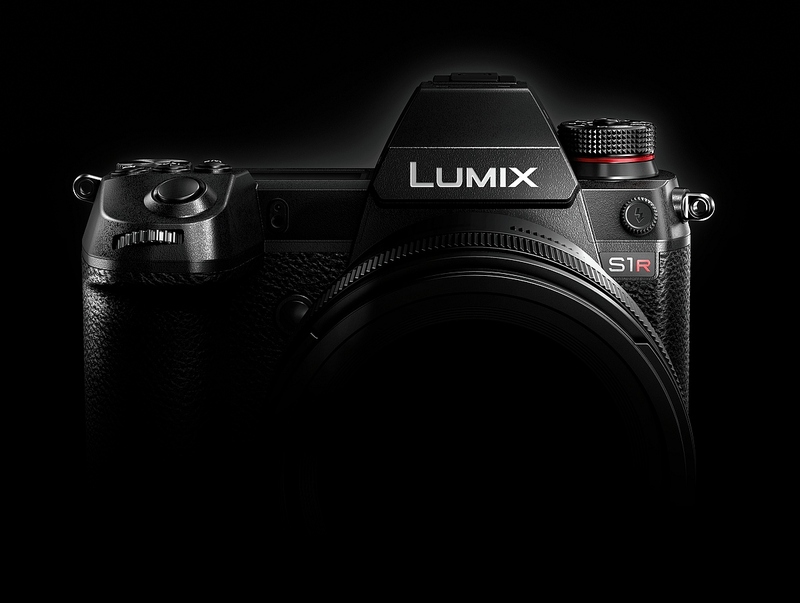 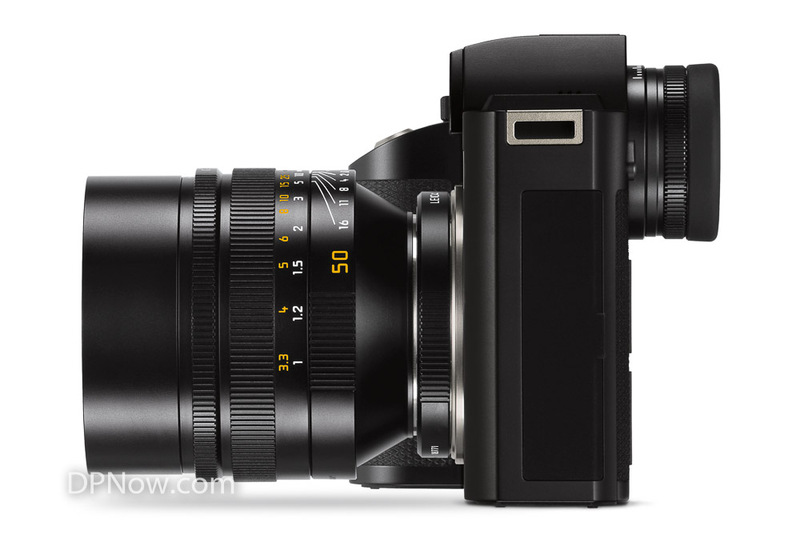 is the first prime lens for the Leica SL-System and sets a new standard in its class. 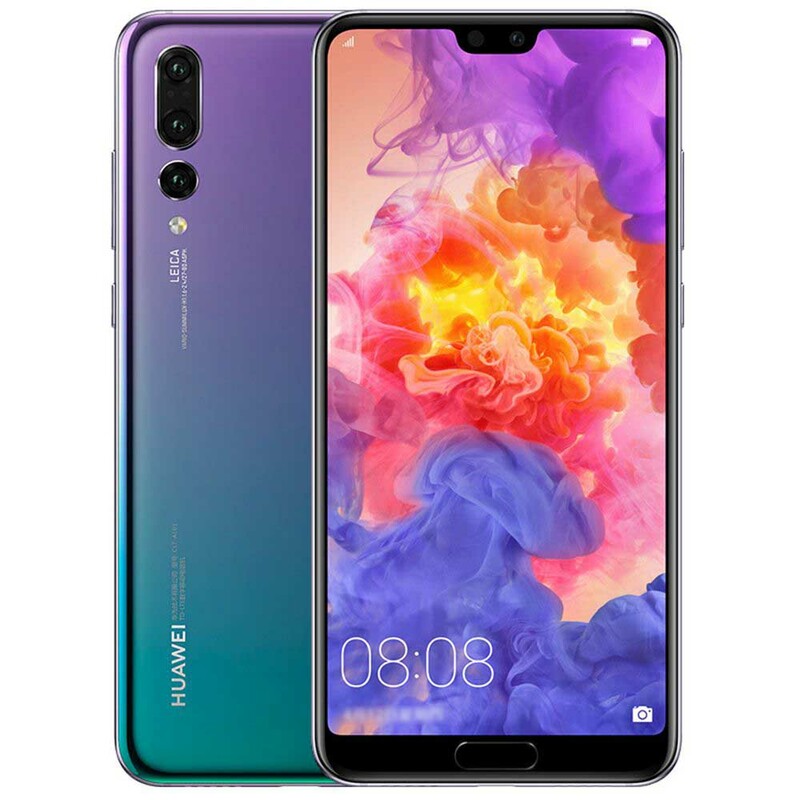 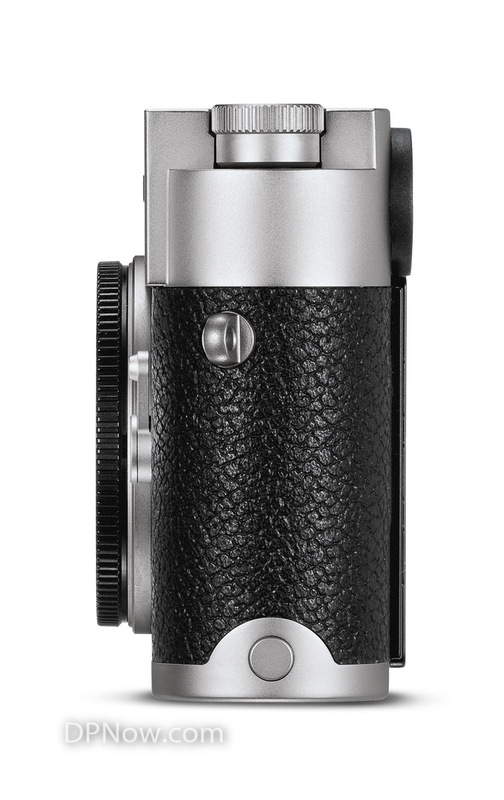 Its large maximum aperture makes this high-performance lens ideal for photography in challenging lighting conditions, and enables the use of shallow depth of focus as a creative tool. 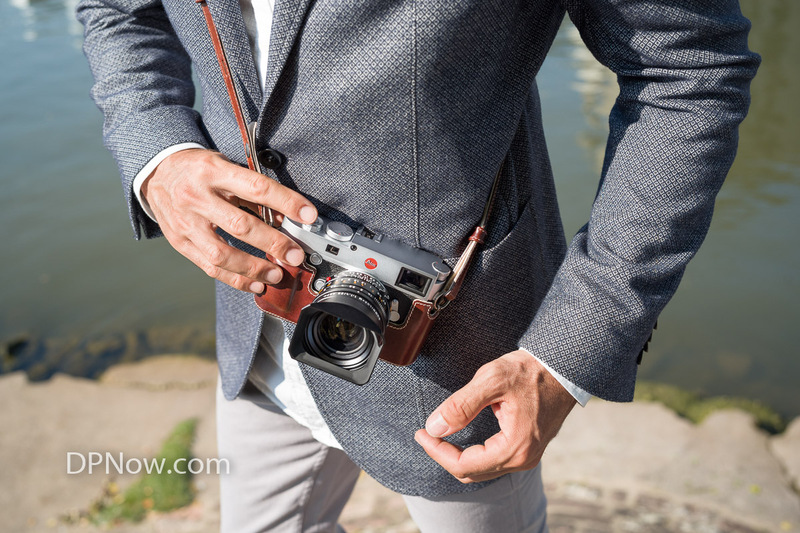 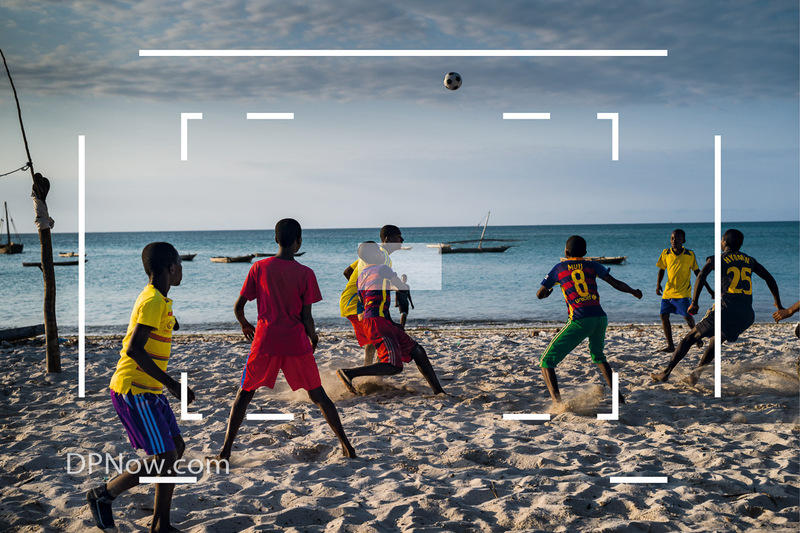 Furthermore, the fast, precise and reliable autofocusing ensures that photographers can concentrate fully on composition and creativity. 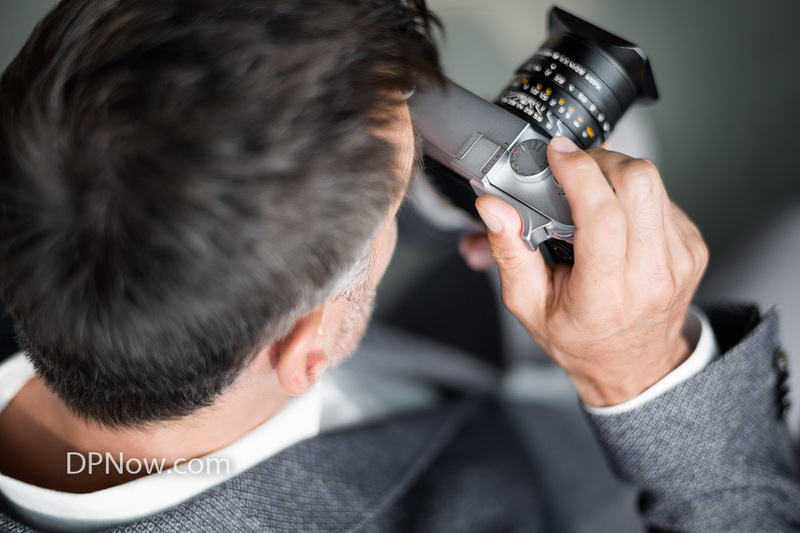 The lens’ combination of resolving power and soft bokeh in unsharp areas clearly isolates subjects from their background, particularly when shooting at maximum aperture. 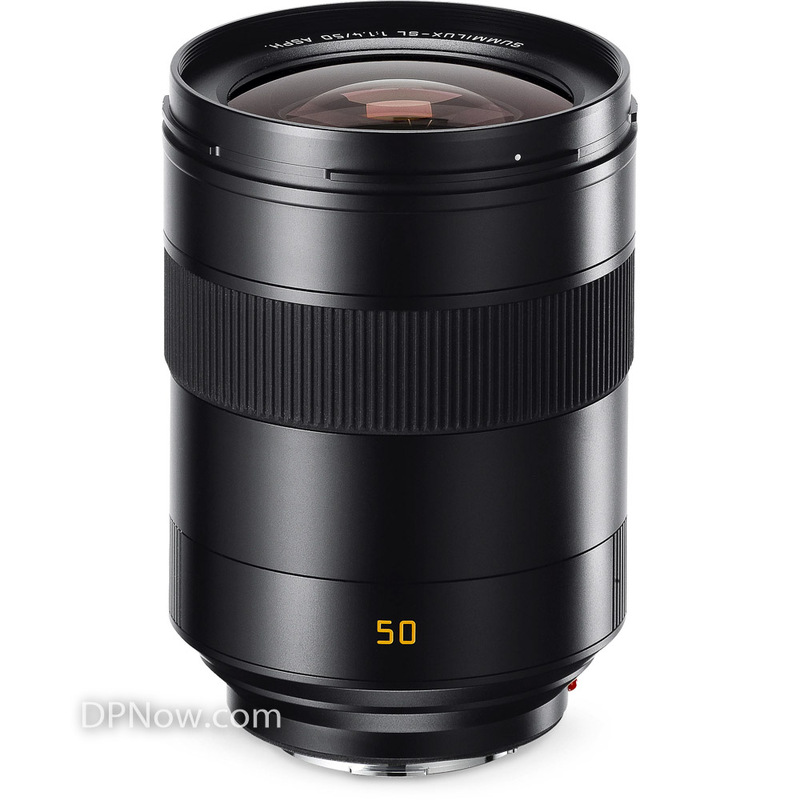 Lens Leica Summilux-SL 50 mm f/1.4 ASPH. 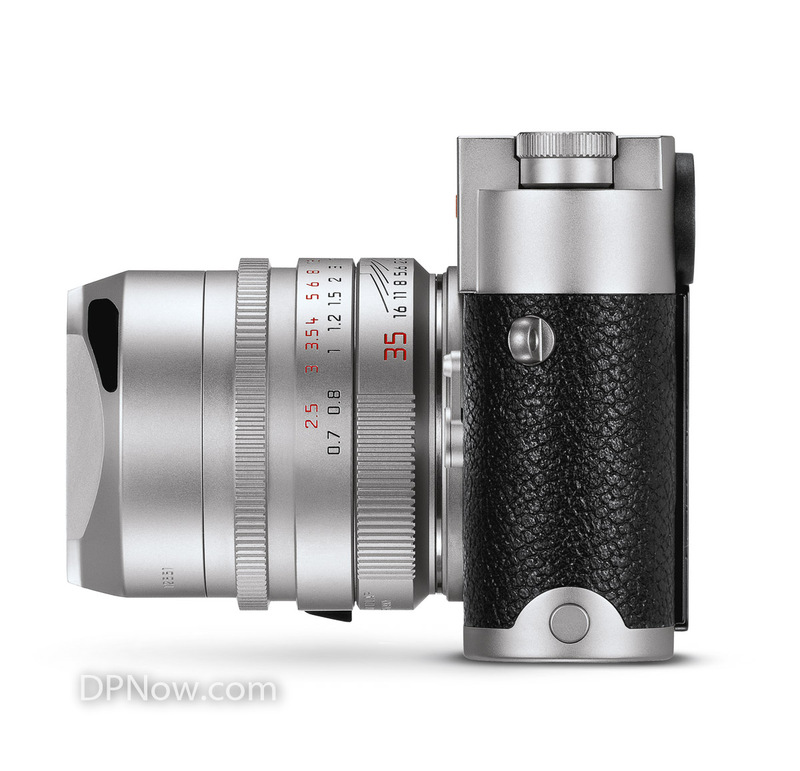 For additional product specifications, please visit: Leica Summilux-SL 50mm f/1.4 ASPH. 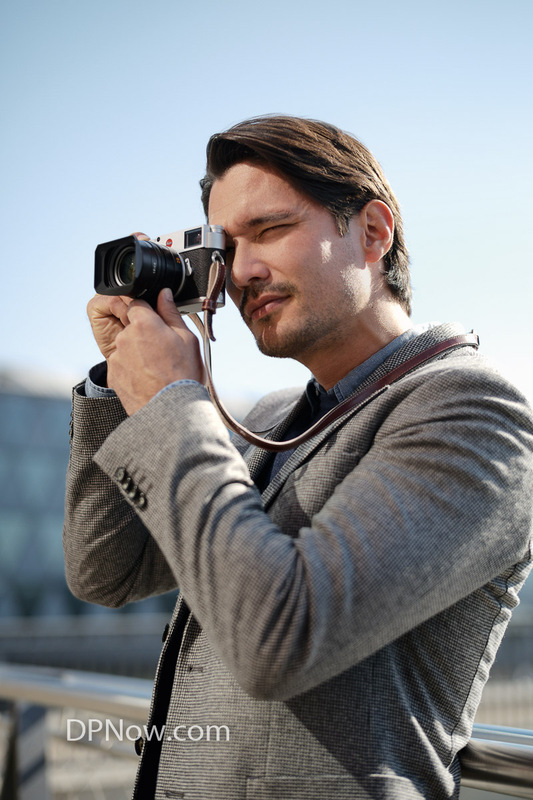 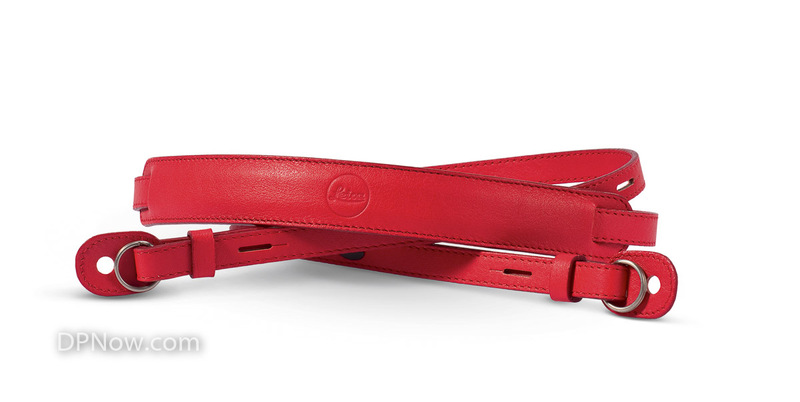 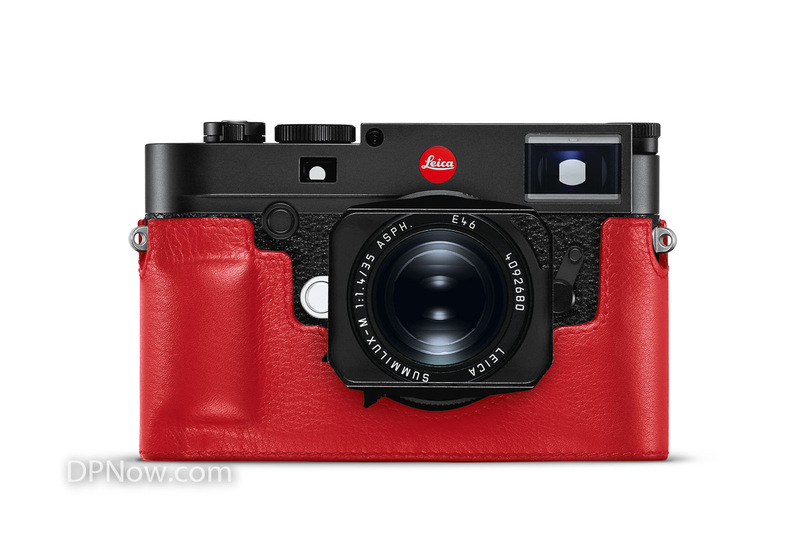 Leica Camera has introduced the first ever special edition Leica lens in a red anodised finish. 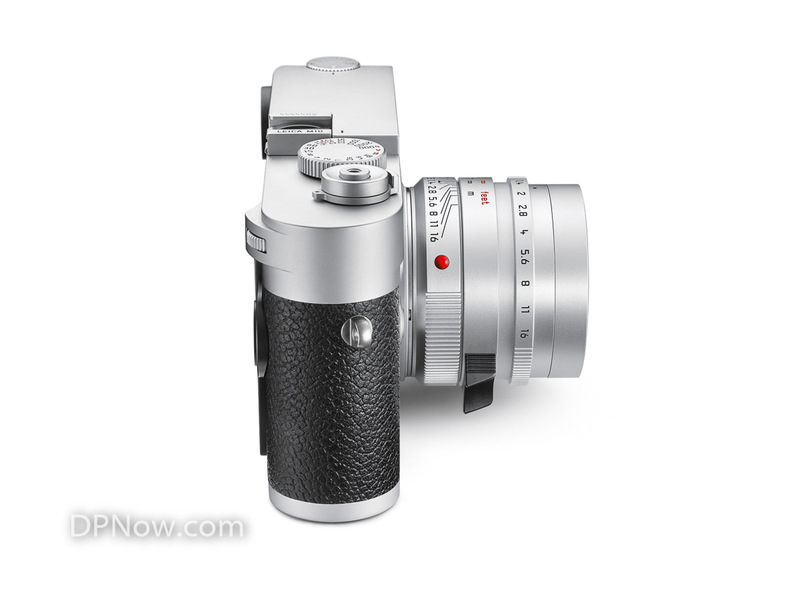 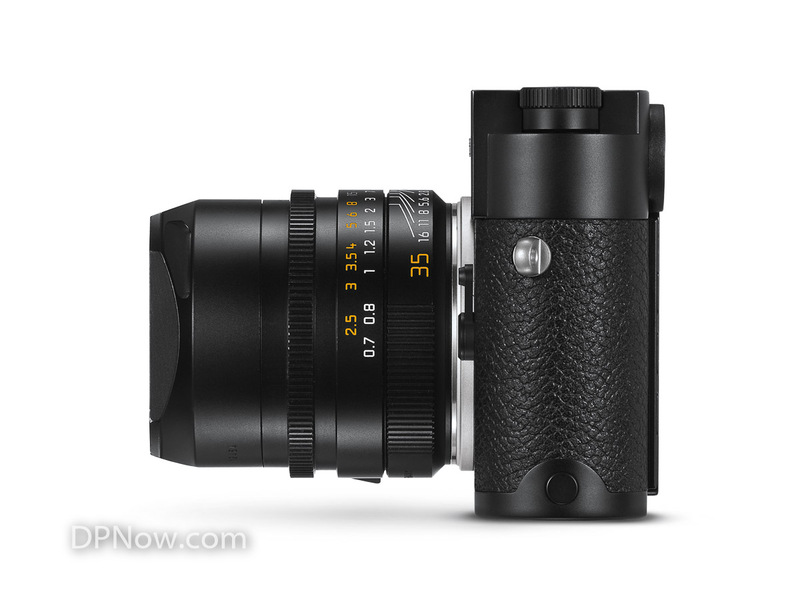 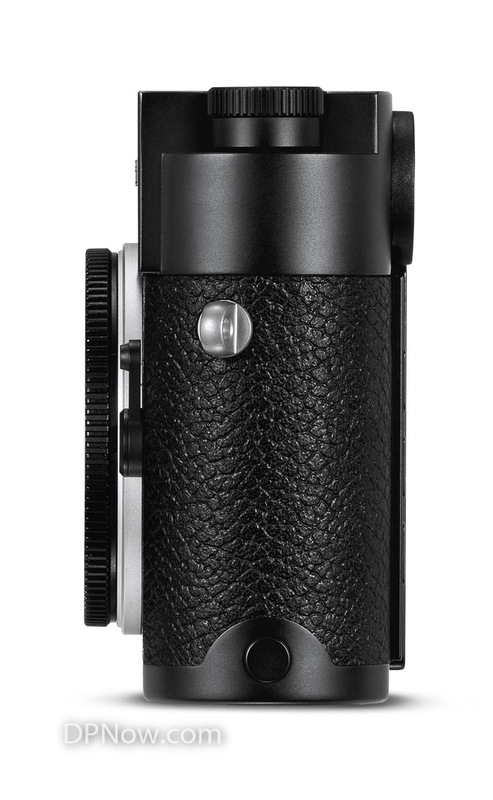 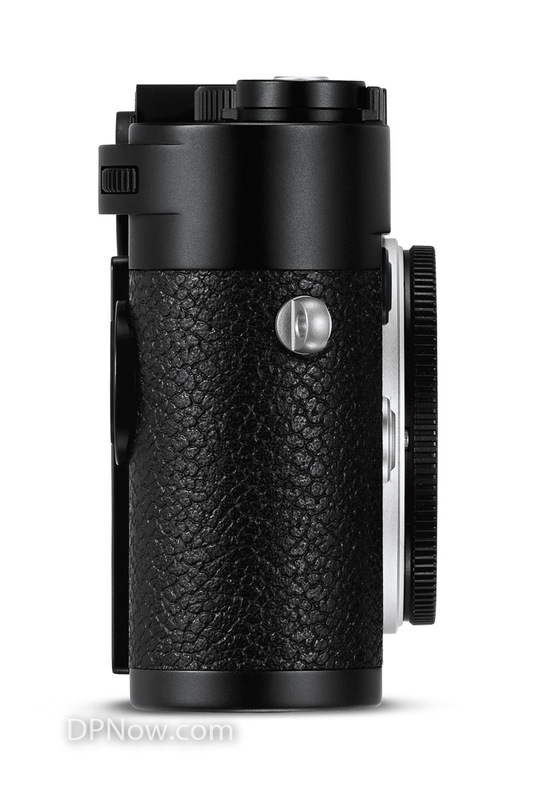 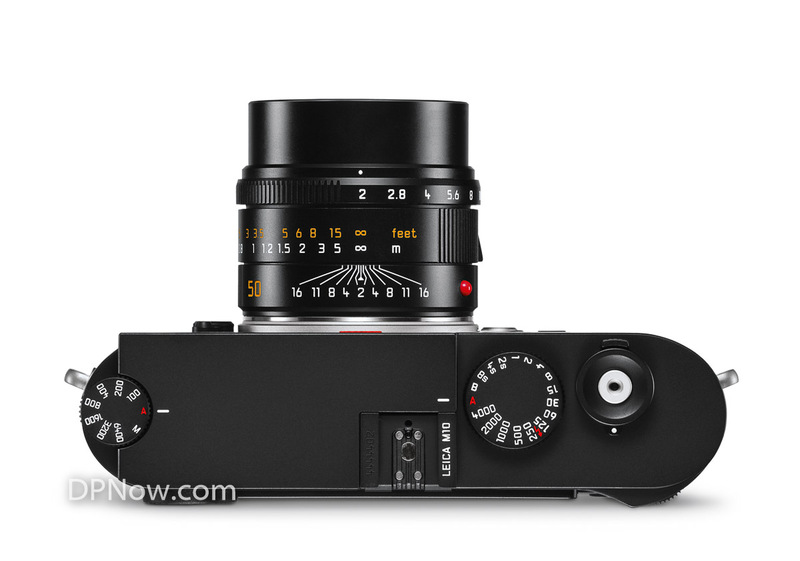 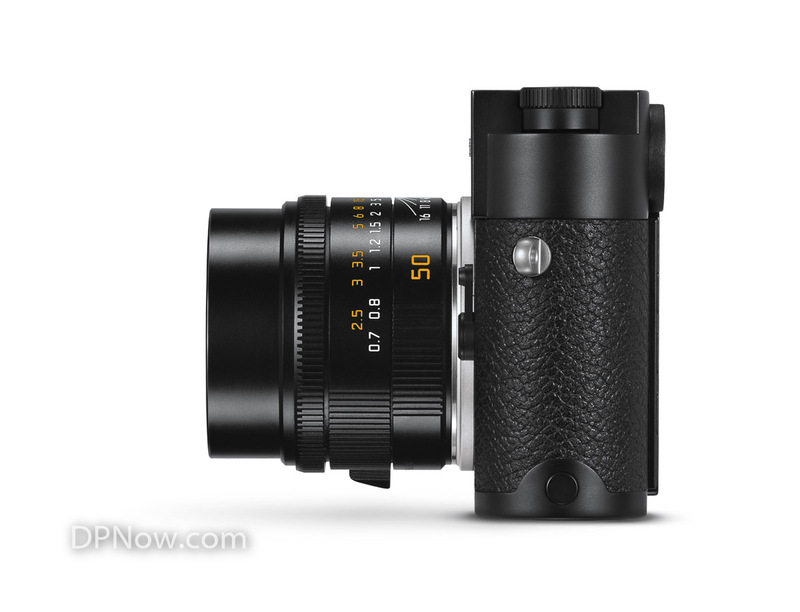 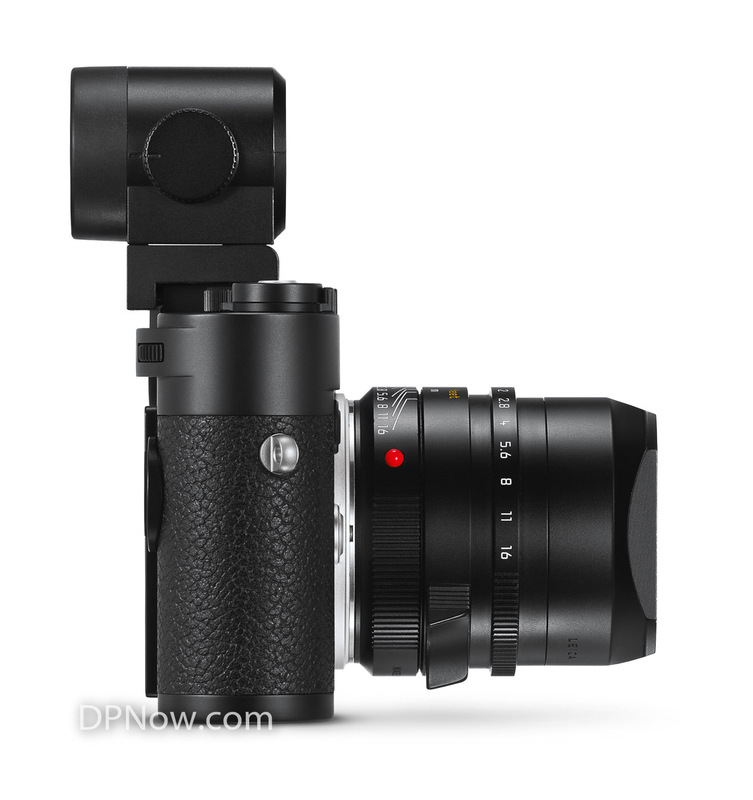 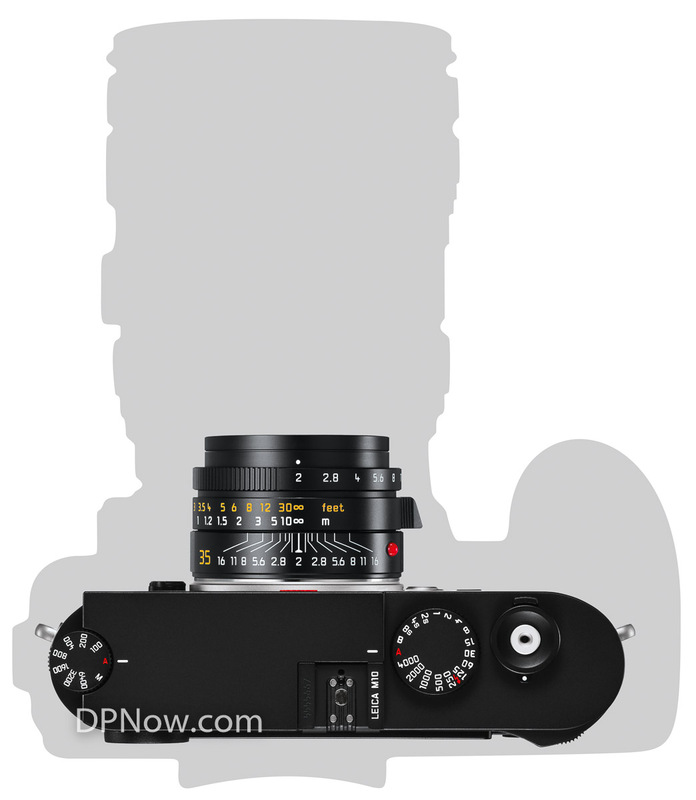 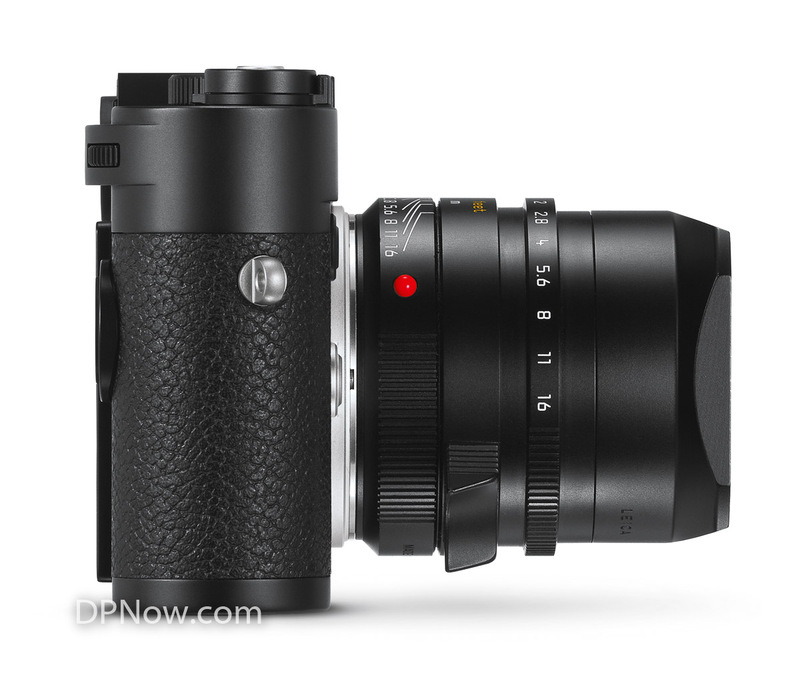 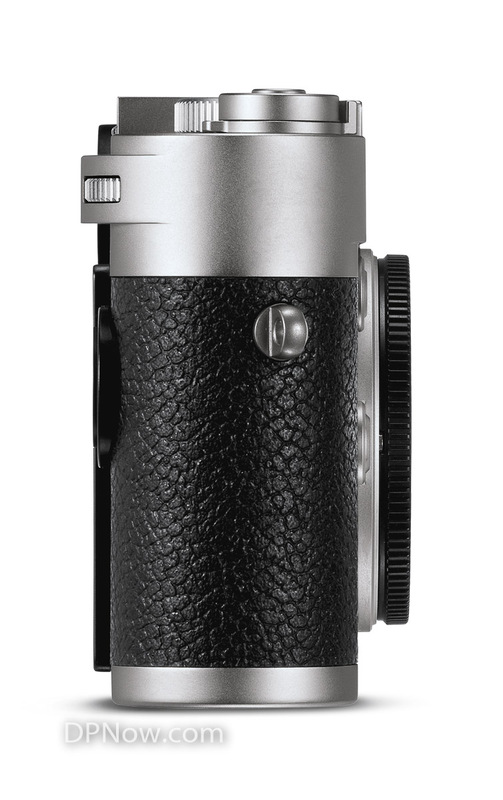 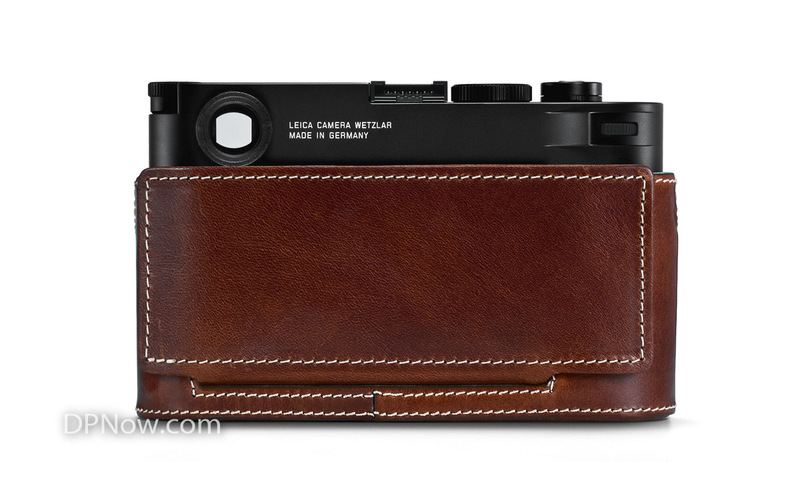 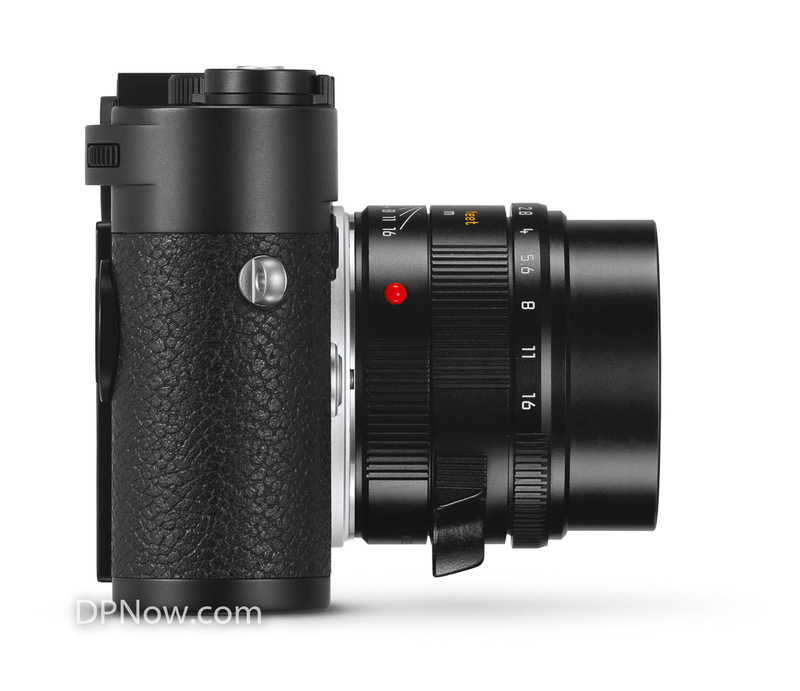 With just 100 units available globally, this exclusive Leica APO-Summicron-M 50mm f/2 ASPH. will be available from December 2016. 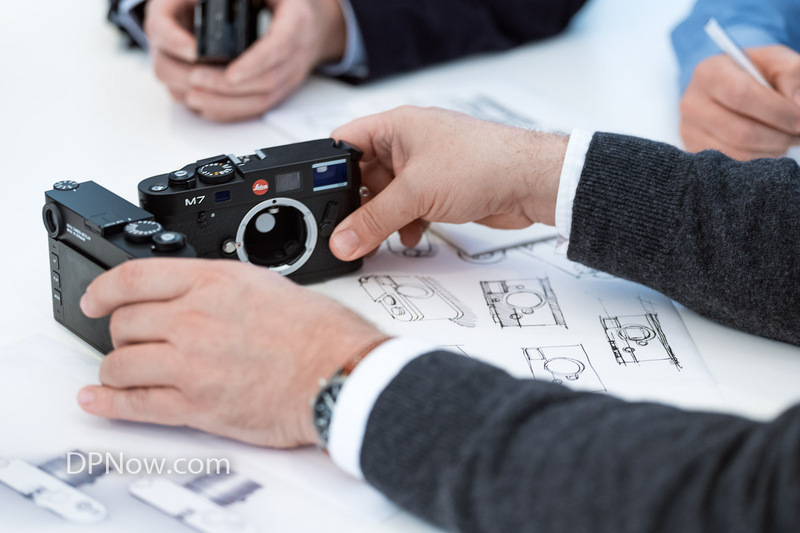 Leica UK has today announced the transformation of its Mayfair flagship store in historic Bruton Place.